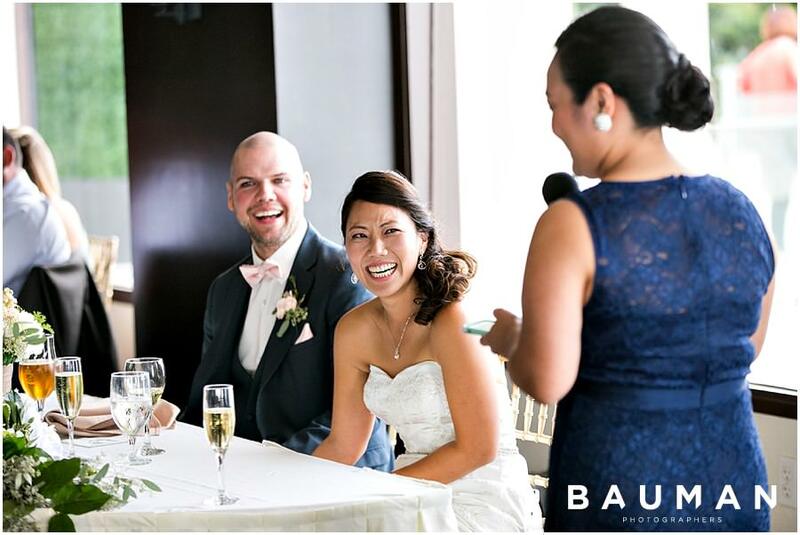 Danilo and Charlene are the type of people who make your heart SMILE. 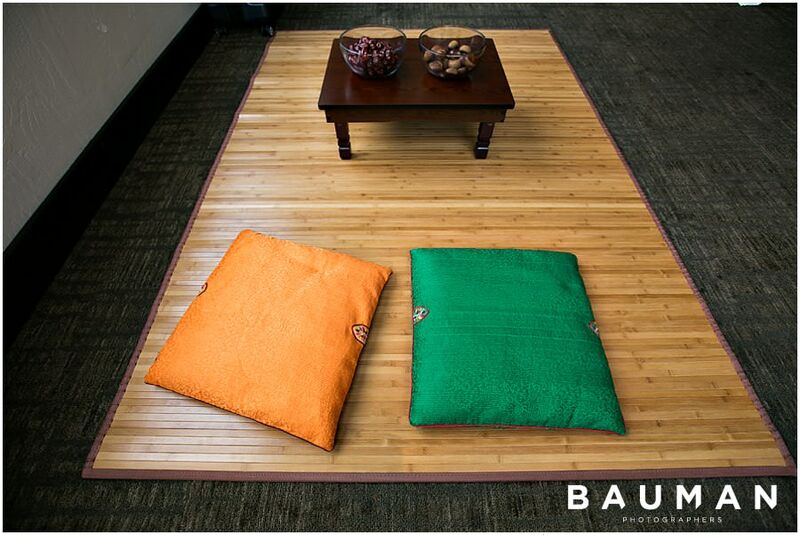 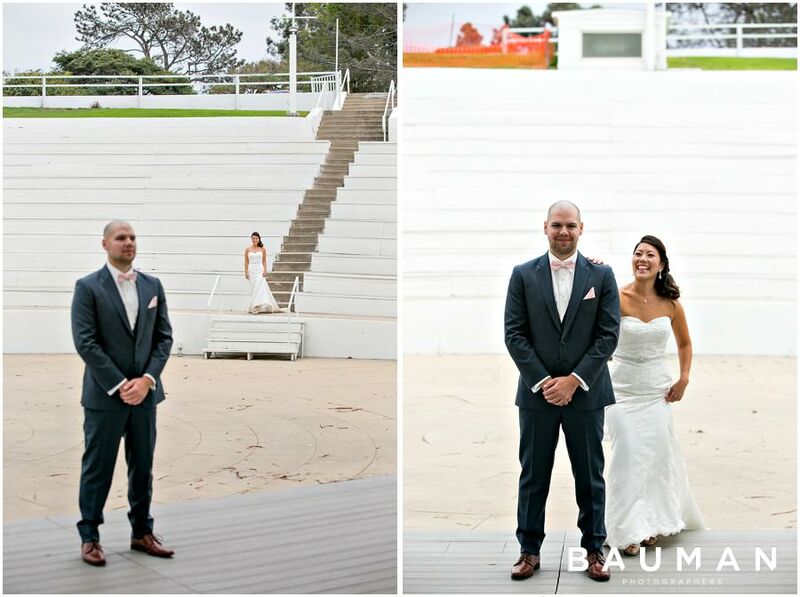 He’s a graphic designer from Brazil, whose kind eyes will stop you in your tracks. 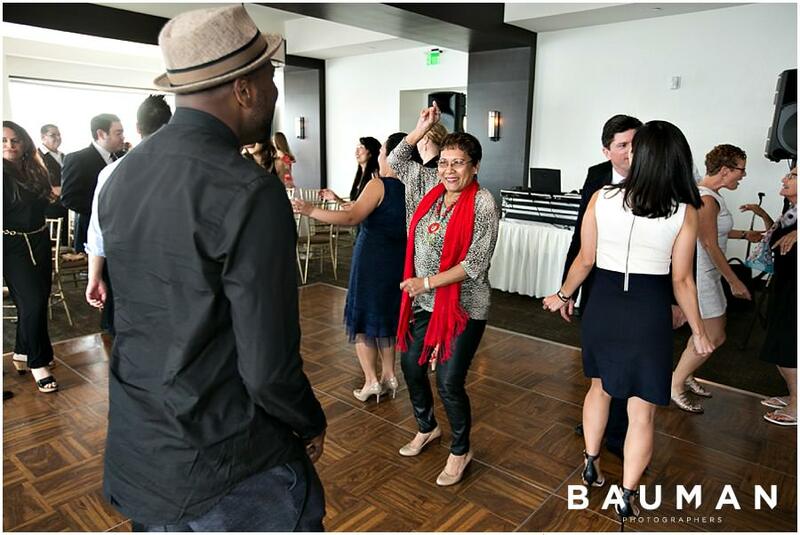 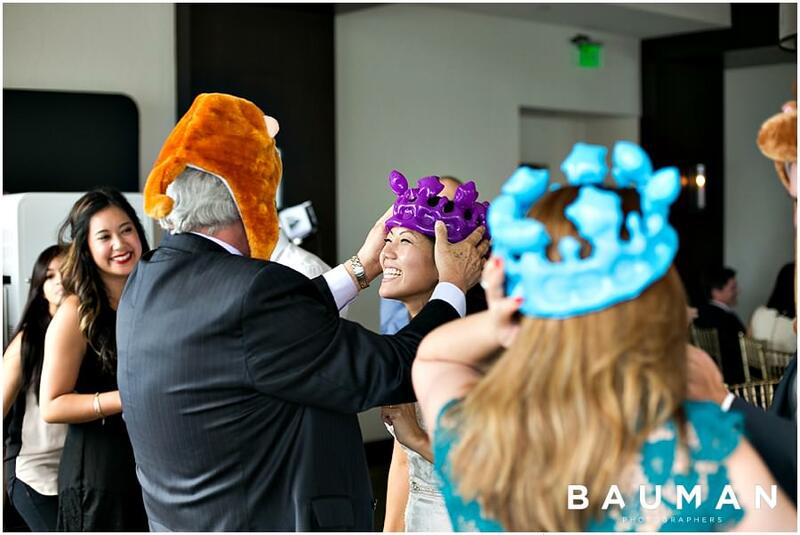 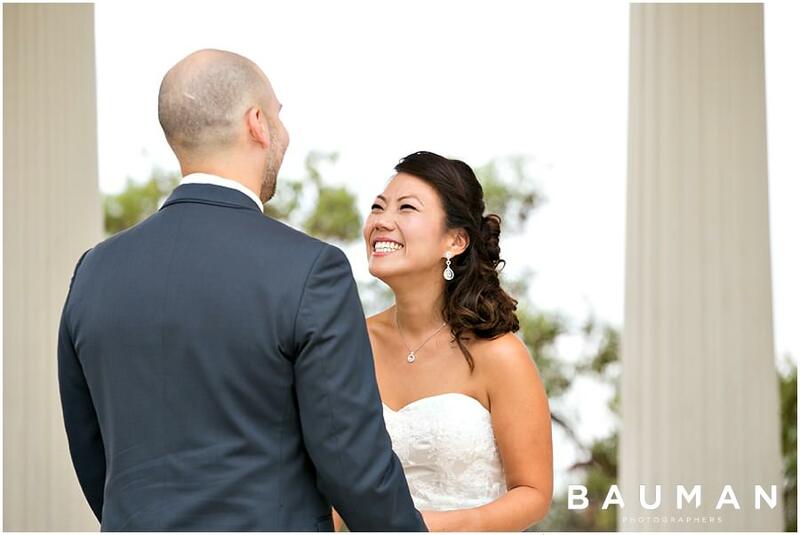 She’s a marketing specialist from Guam whose sweet smile and electric laugh could soften anyone. 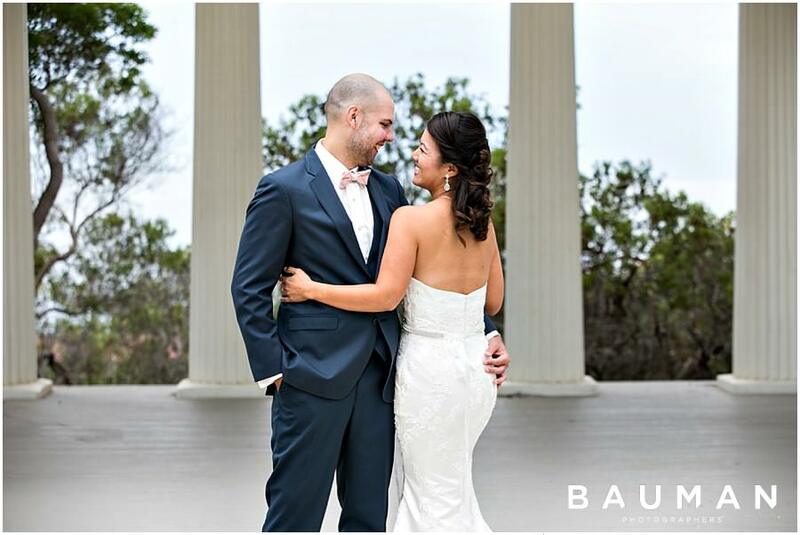 And together, this couple is gracious, gorgeous, and their love for each other is evident from the moment you lay eyes on them. 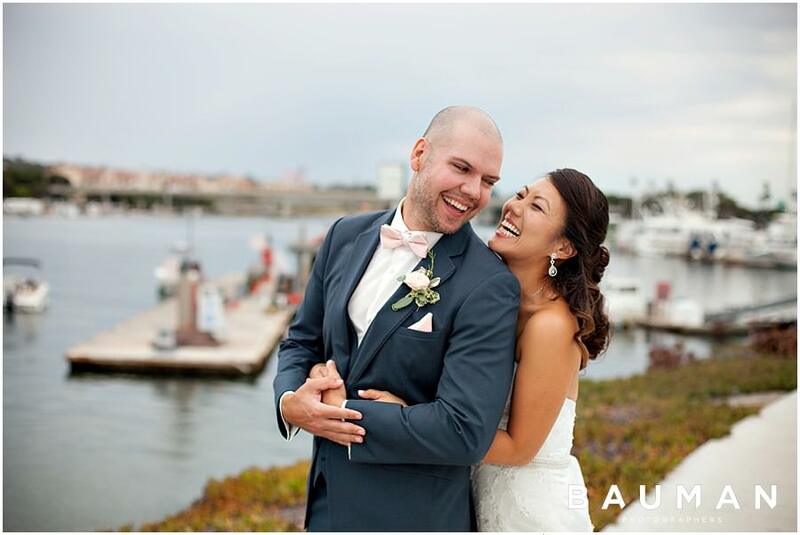 After meeting this sweet pair (and mopping the melted pieces of our hearts off the studio floor), we were counting down the days until their Tom Ham’s Lighthouse wedding. 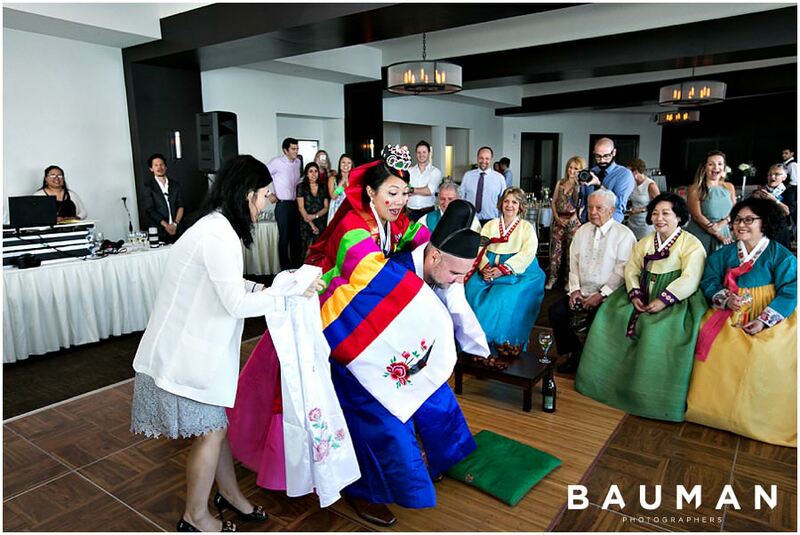 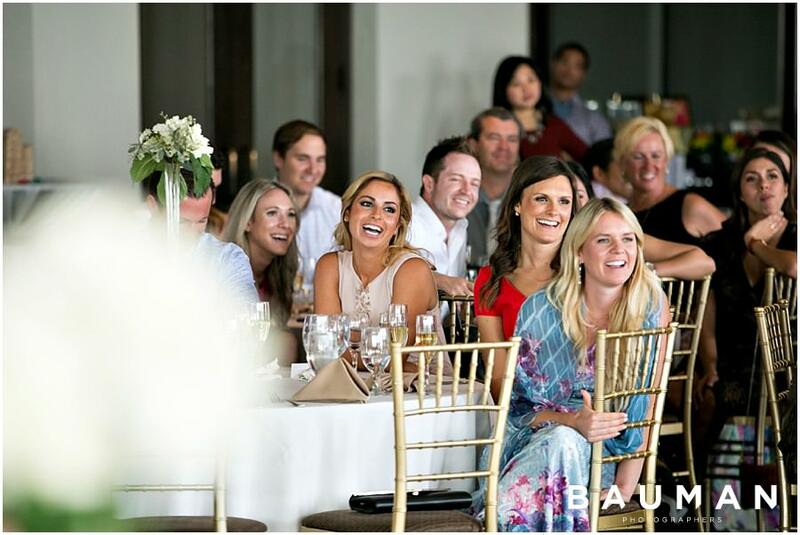 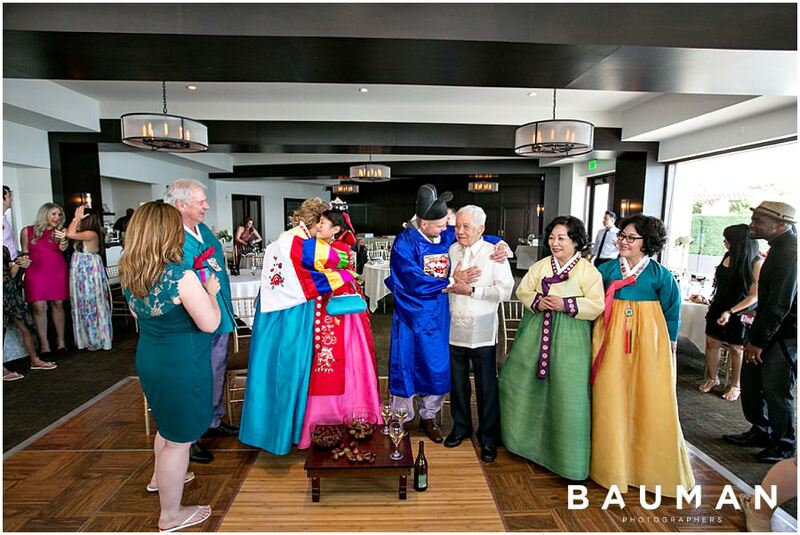 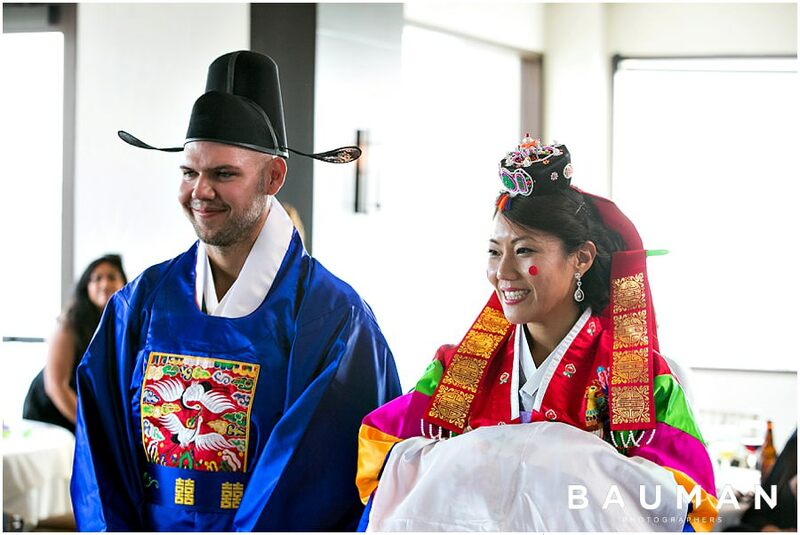 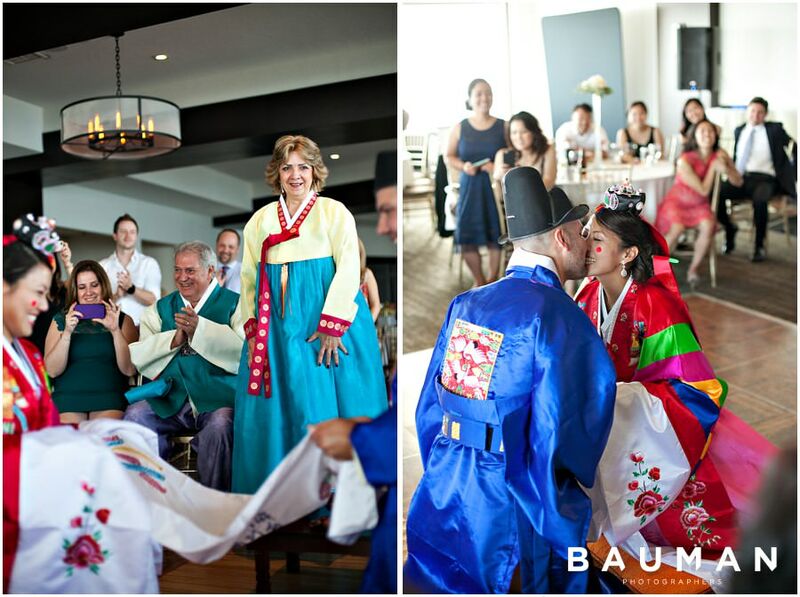 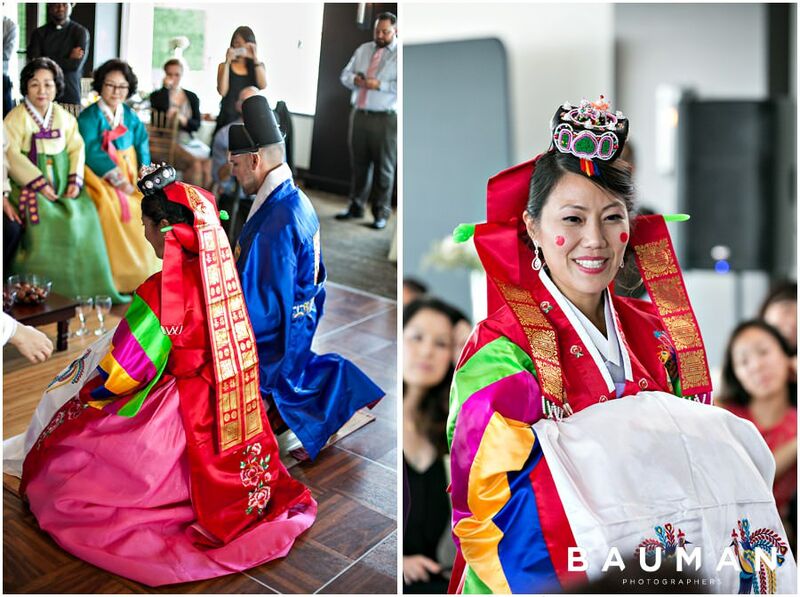 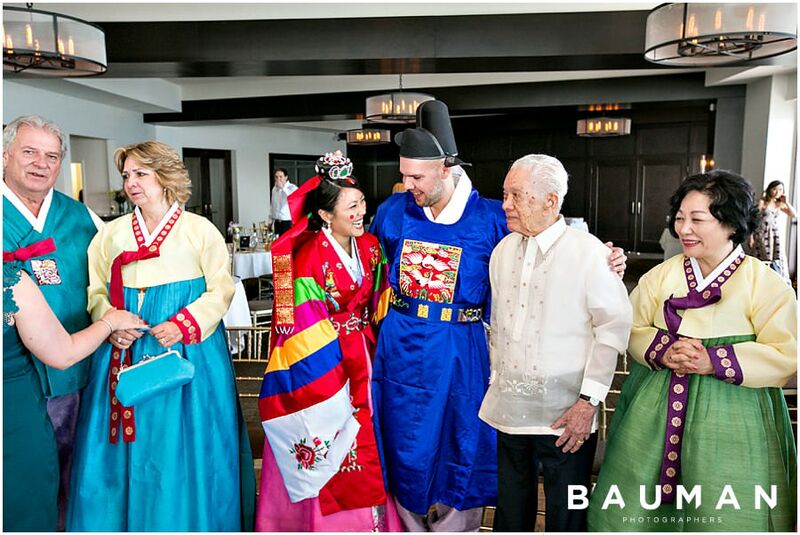 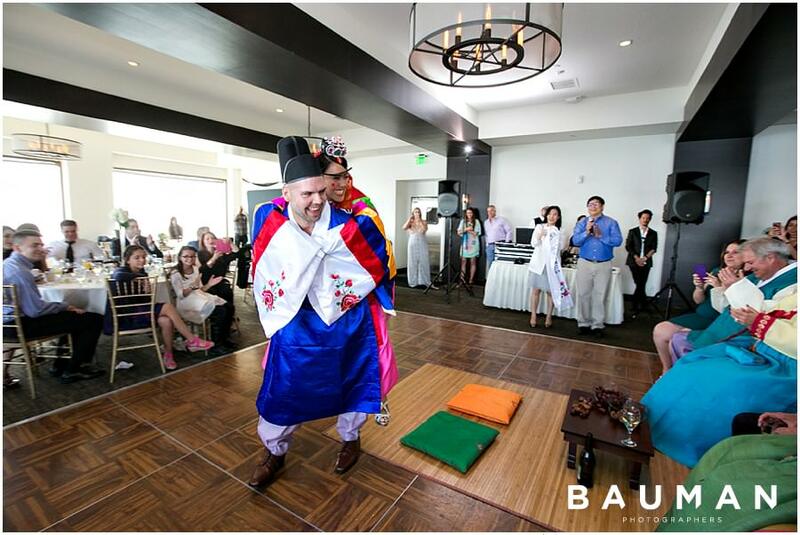 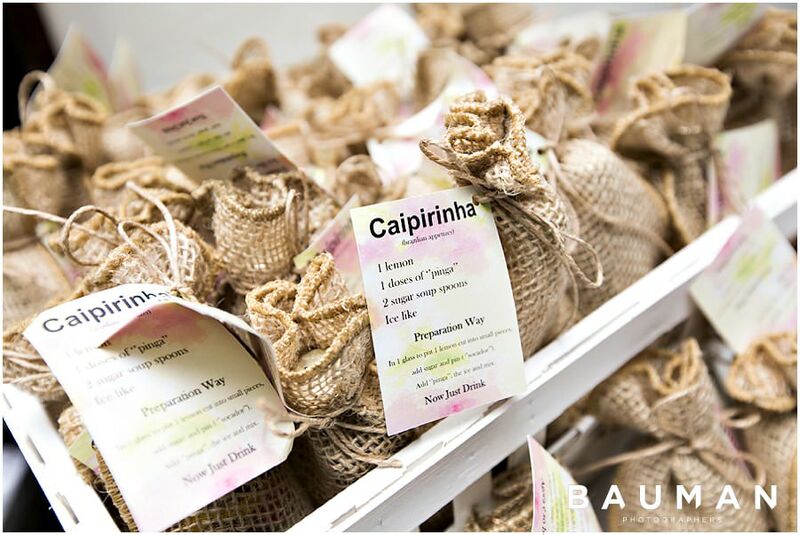 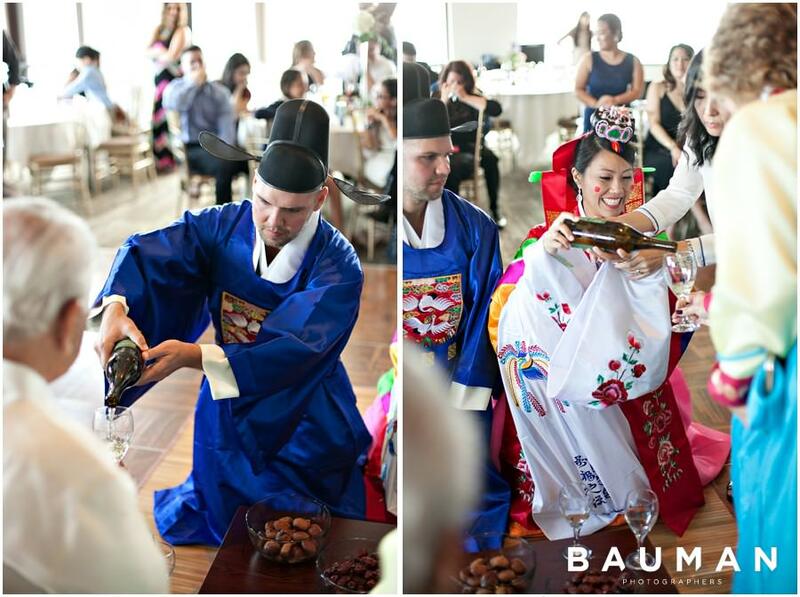 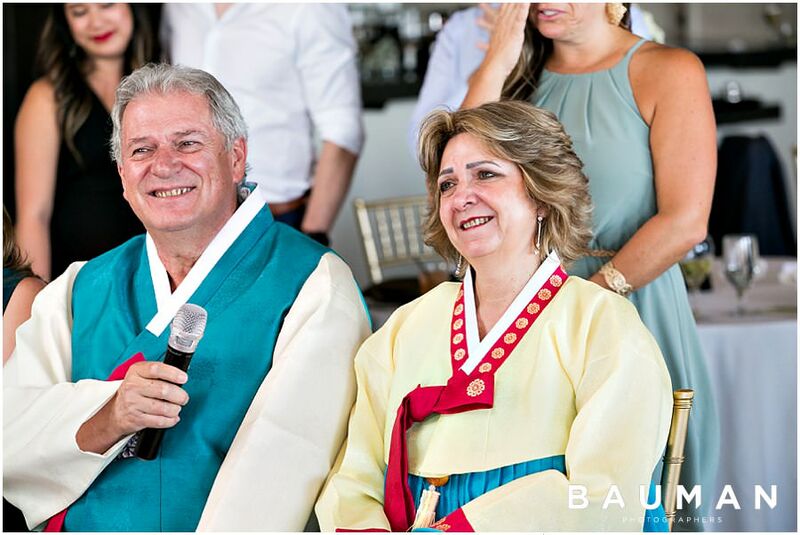 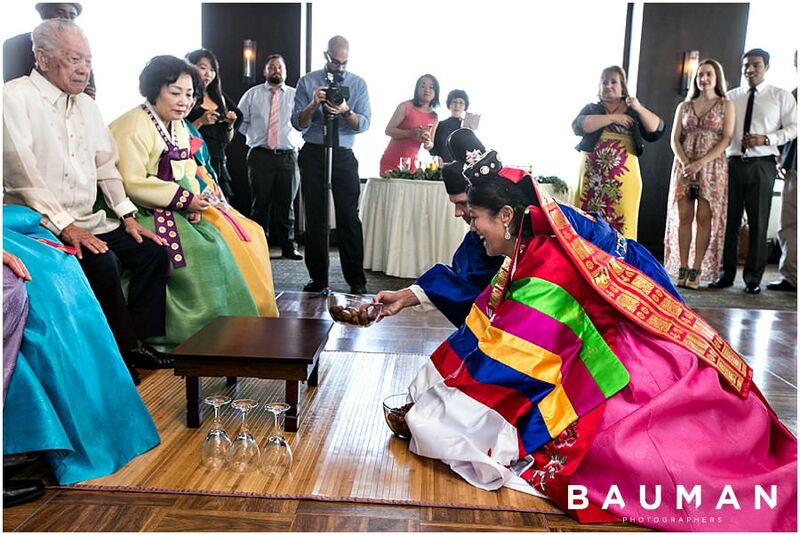 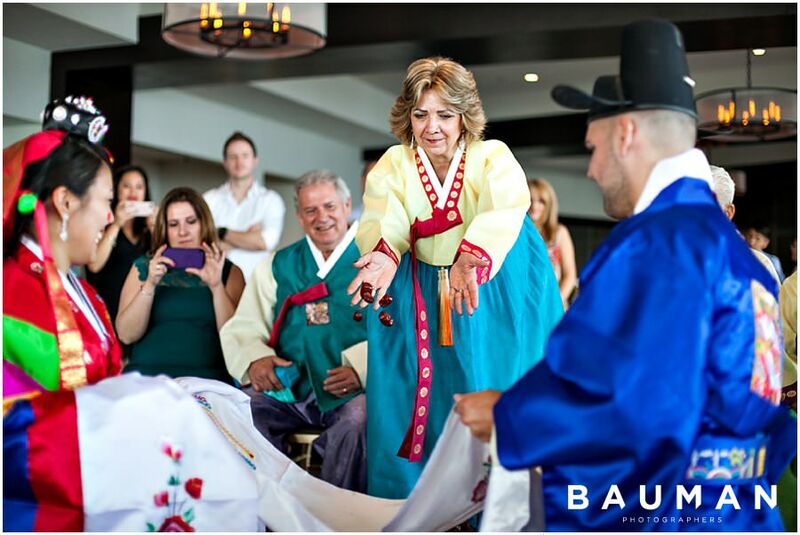 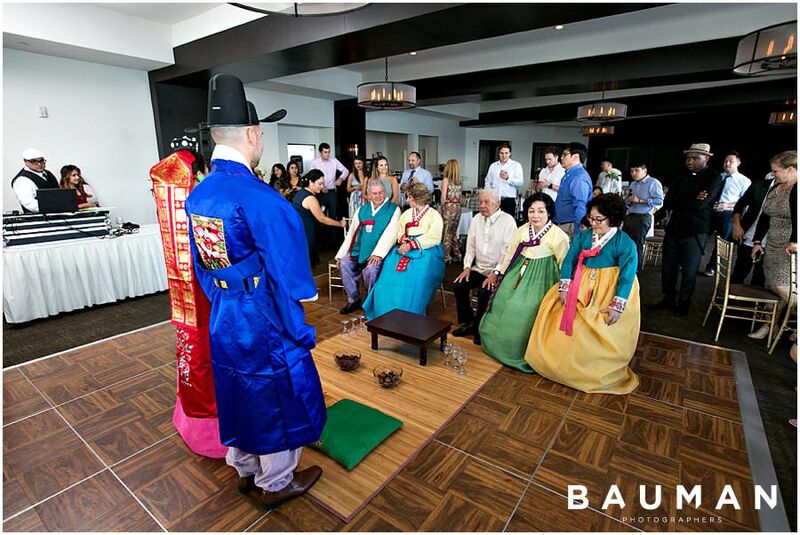 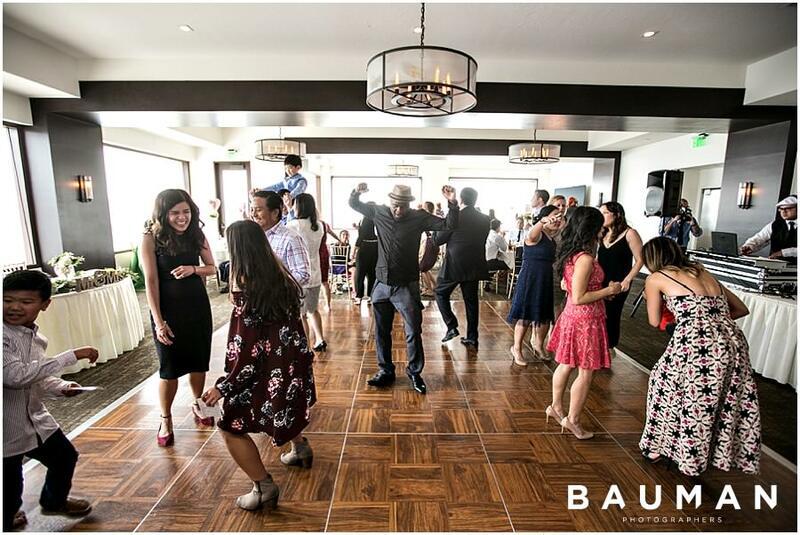 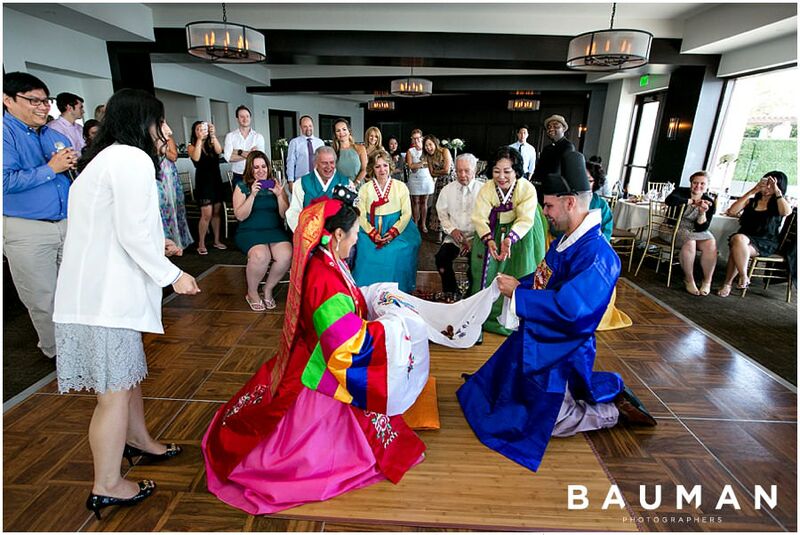 And just as expected, their wedding day had ZERO shortage of laughter, rich culture, or beautiful locales — our favorite kind of day! 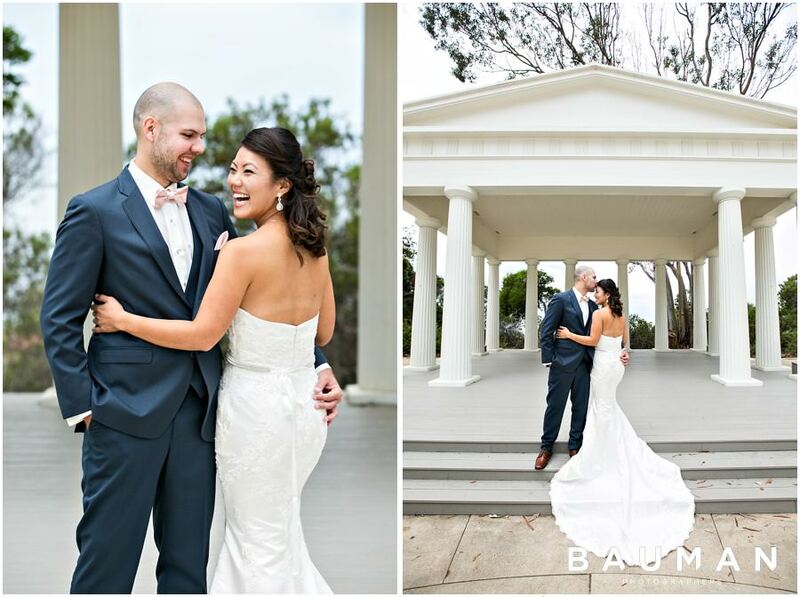 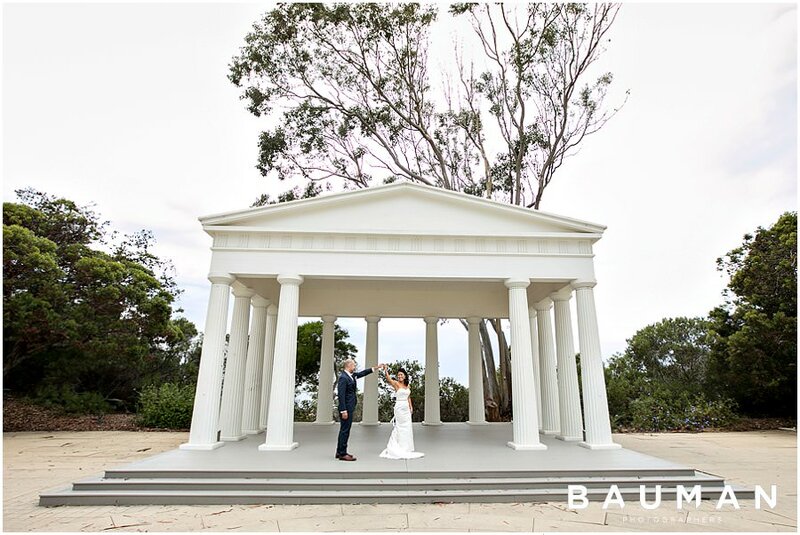 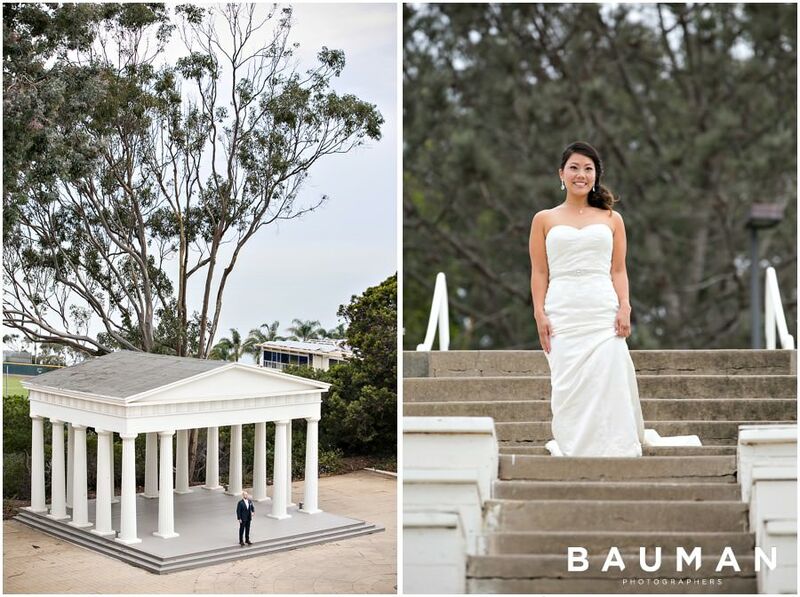 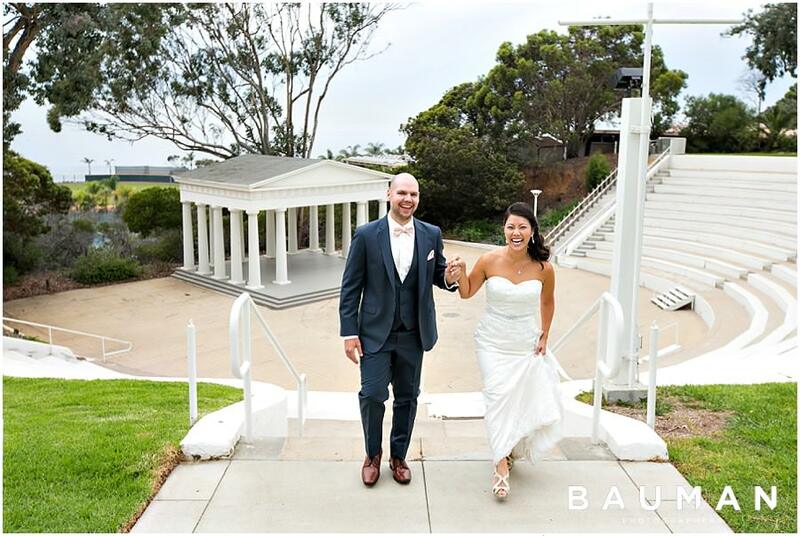 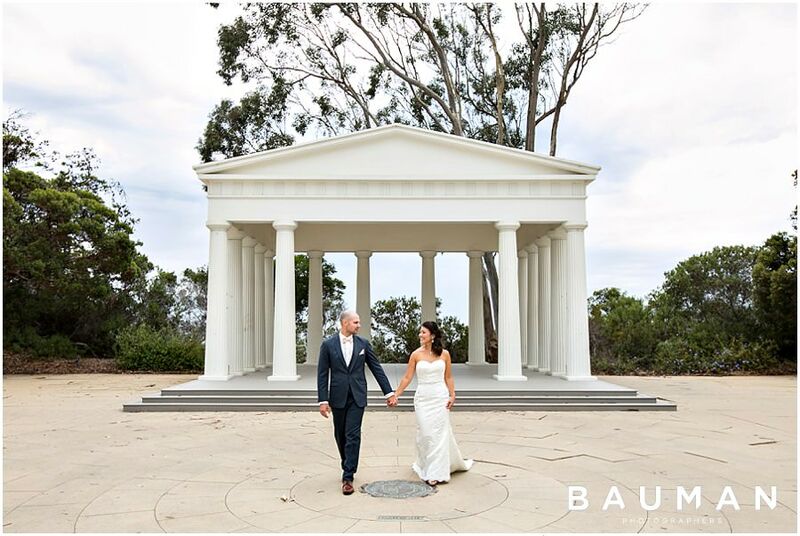 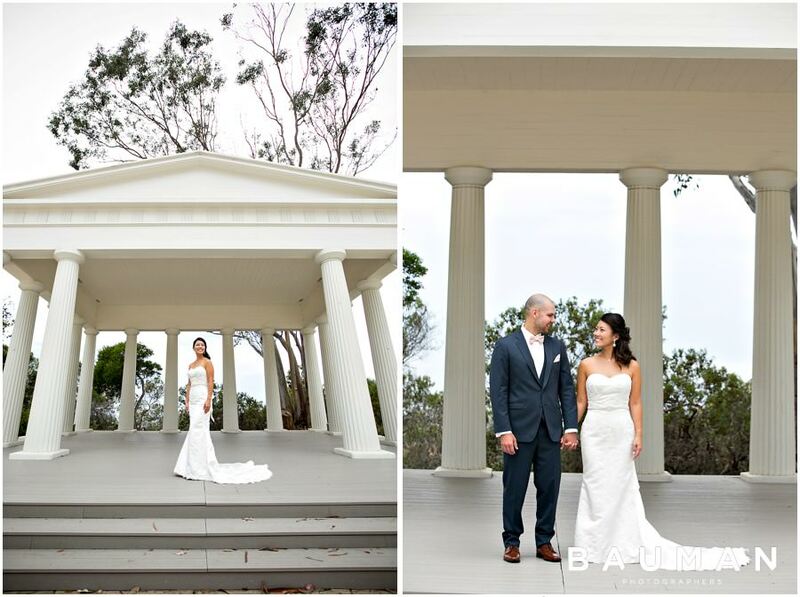 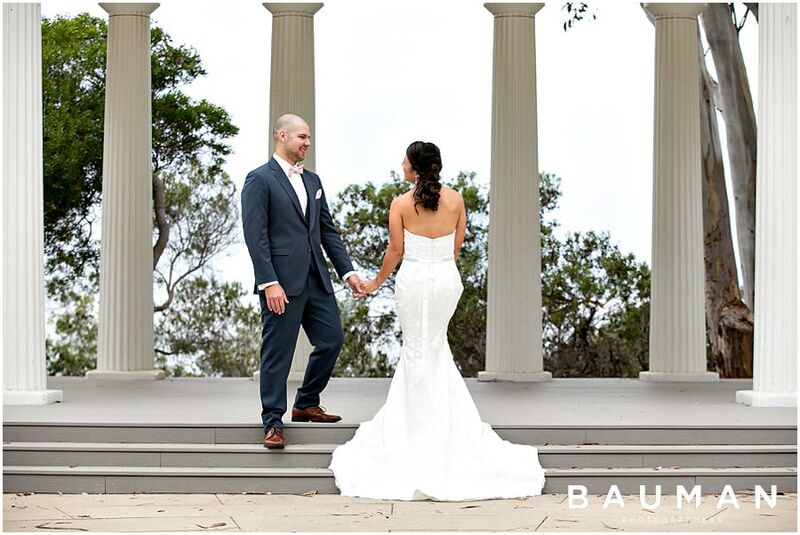 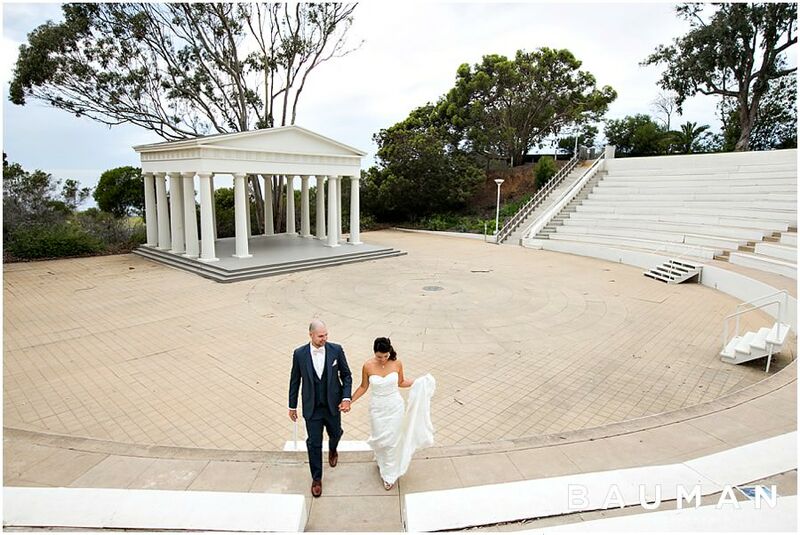 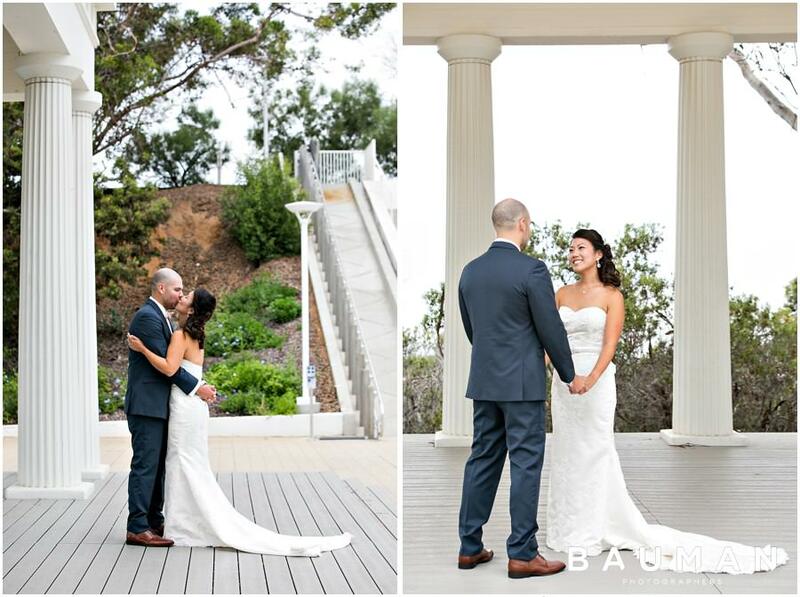 We began the day together in the Greek Amphitheater at Point Loma Nazarene University, where these two shared a giddy First Look. 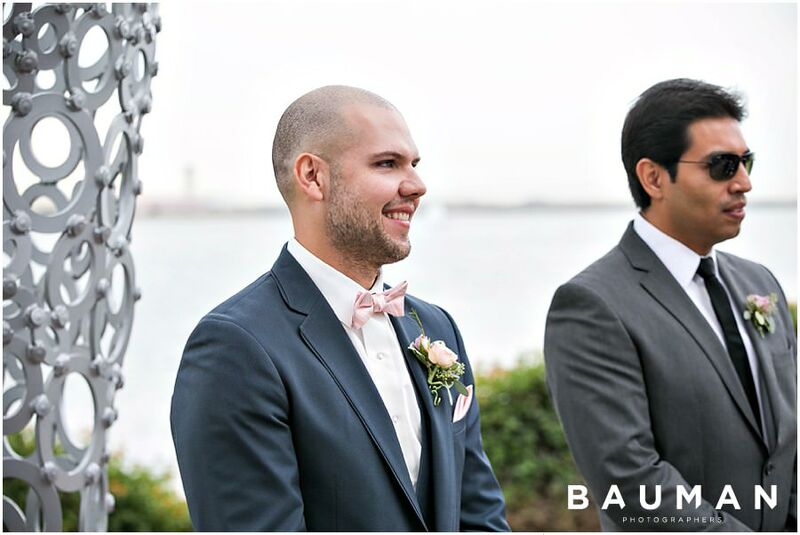 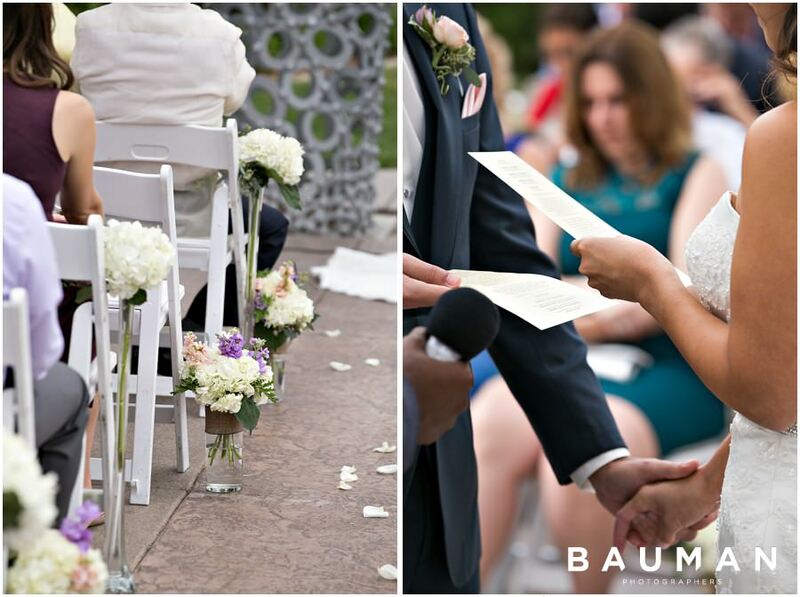 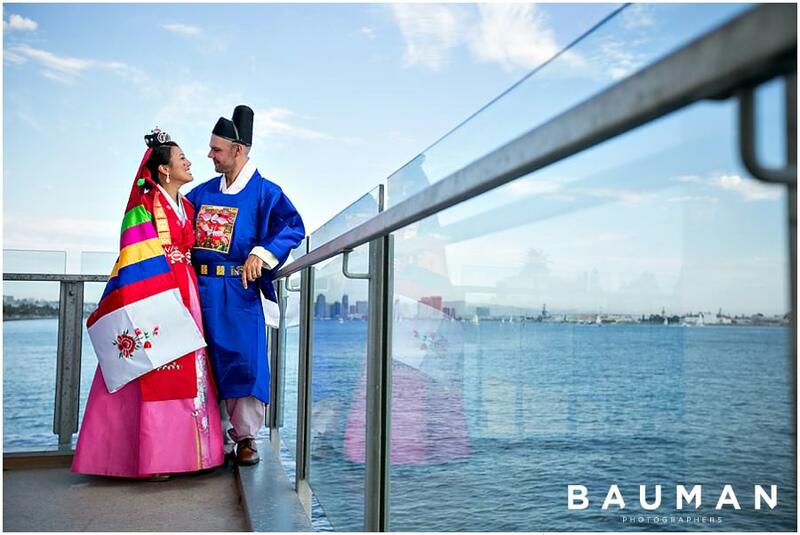 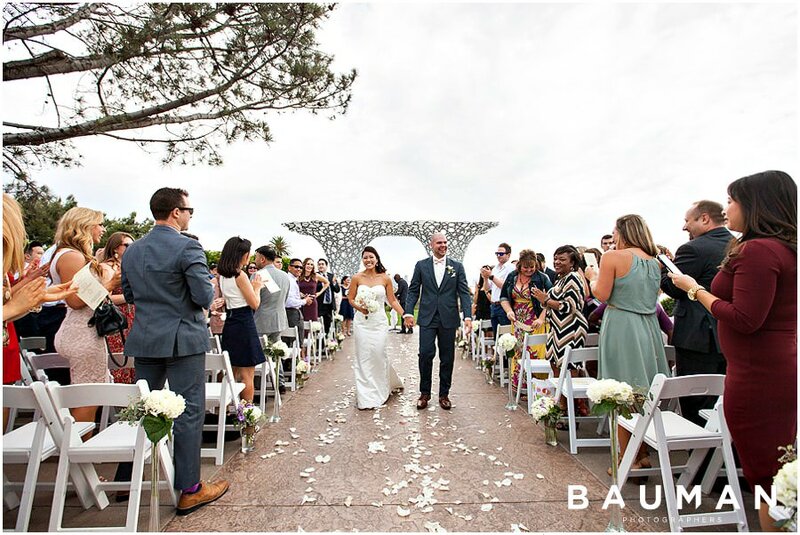 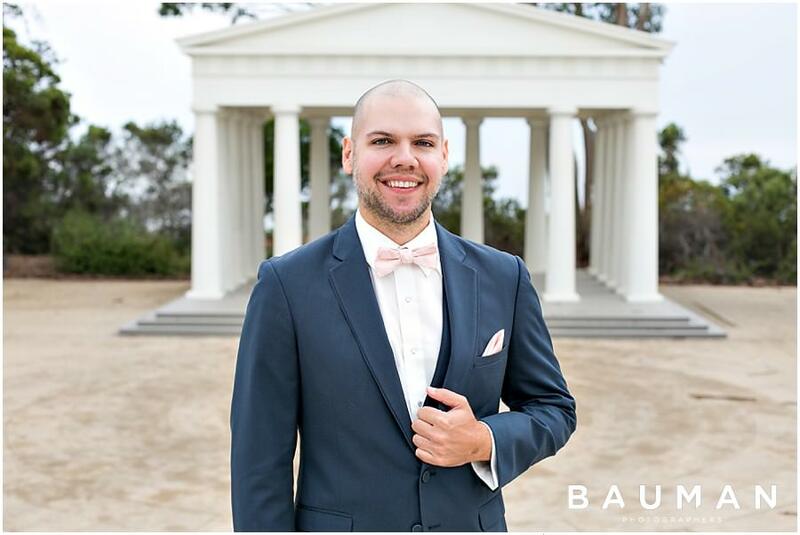 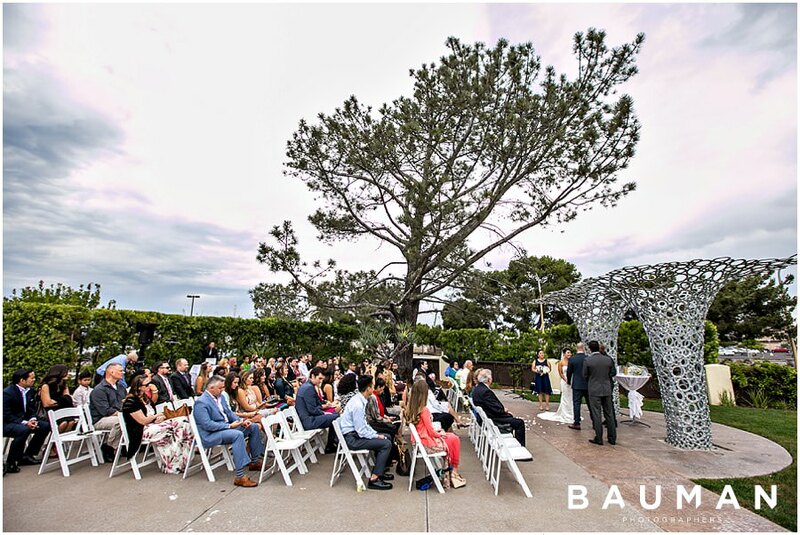 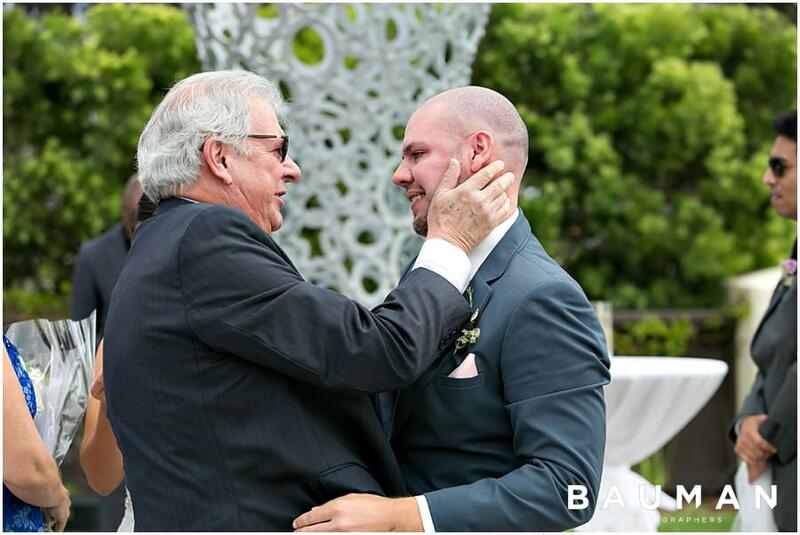 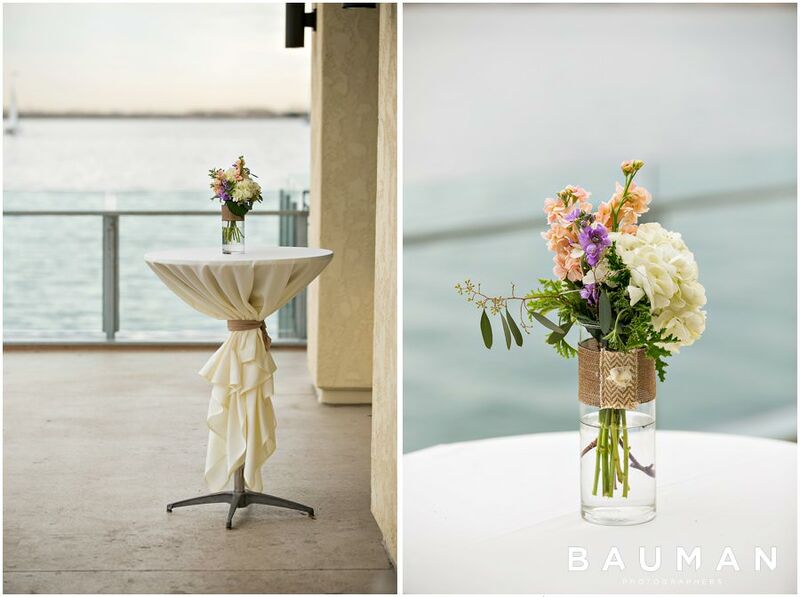 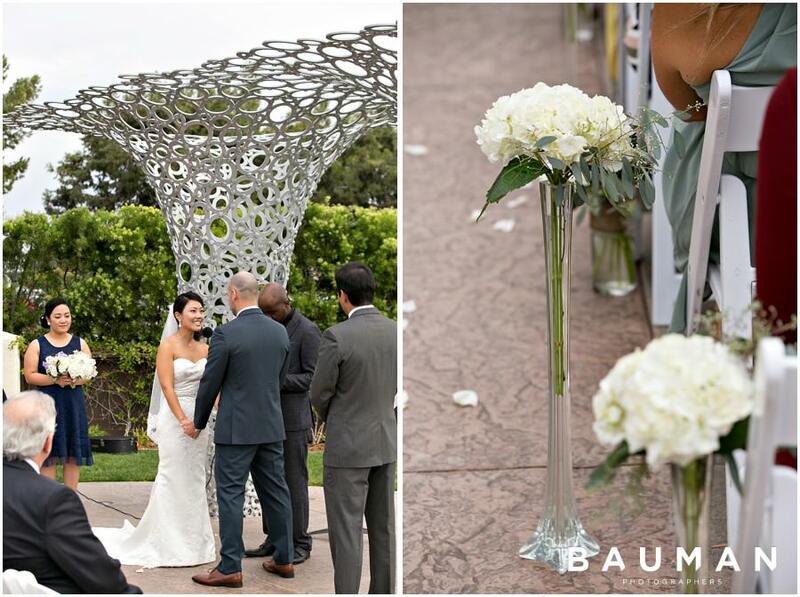 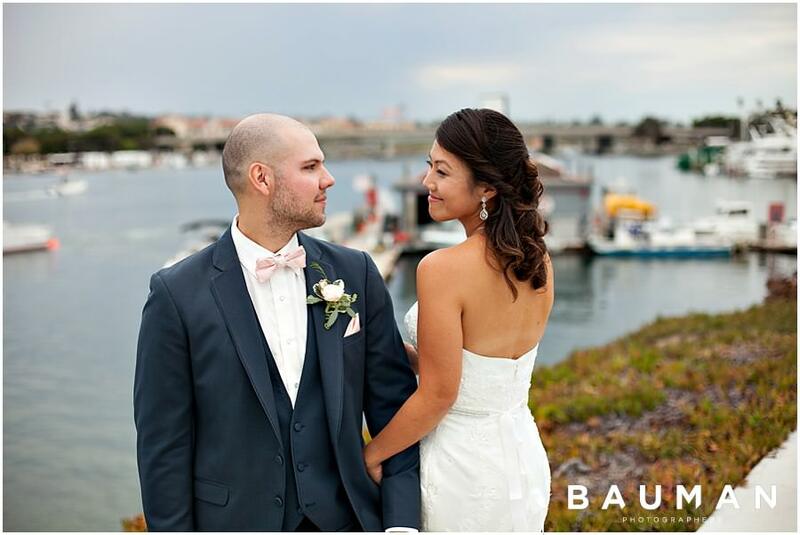 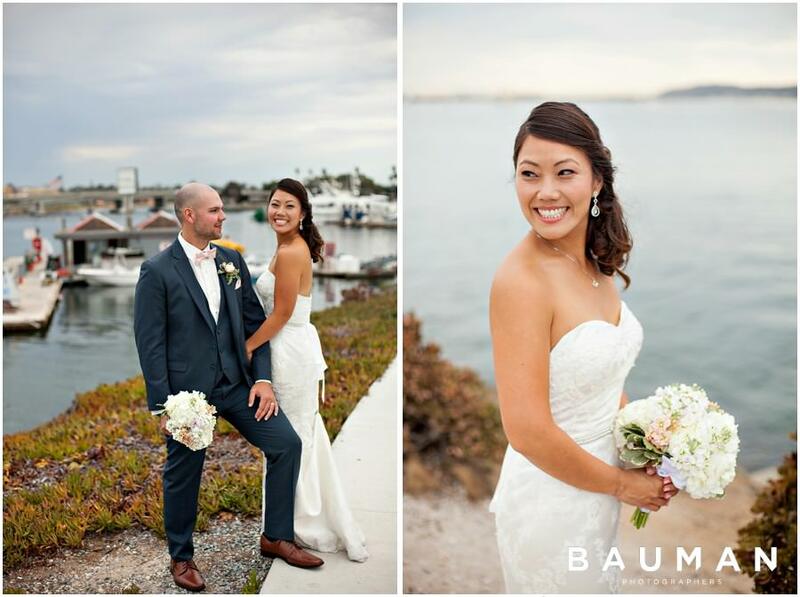 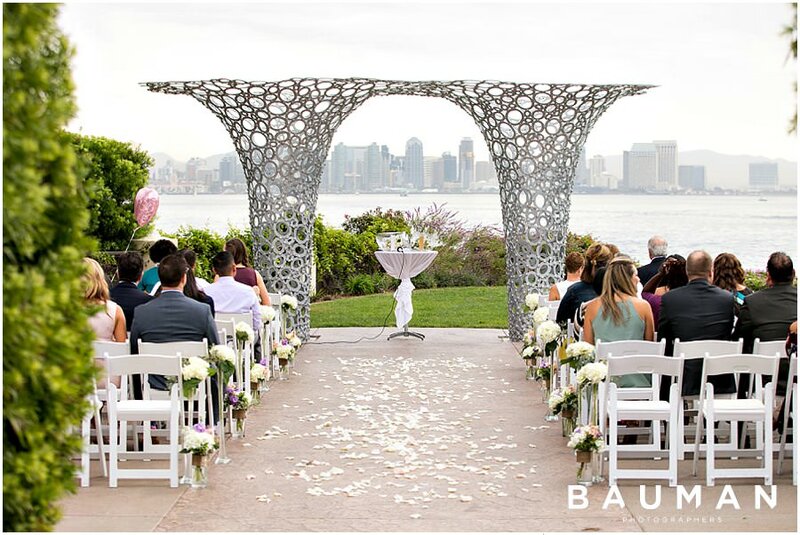 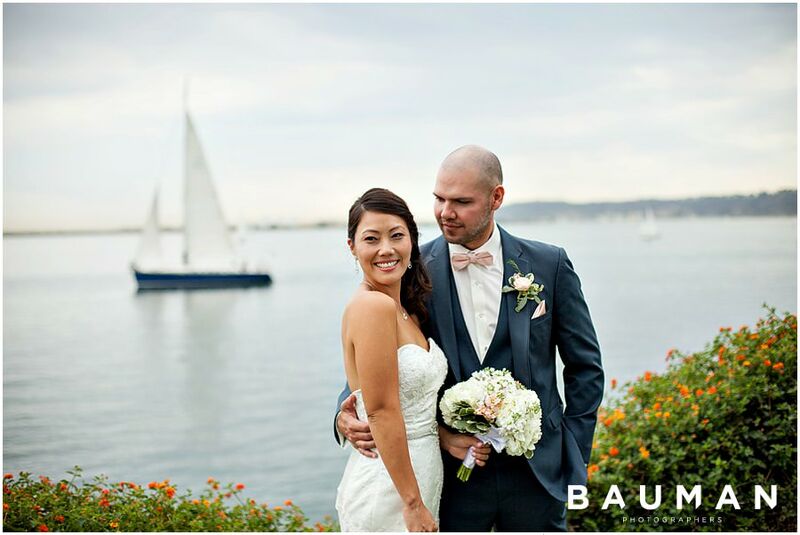 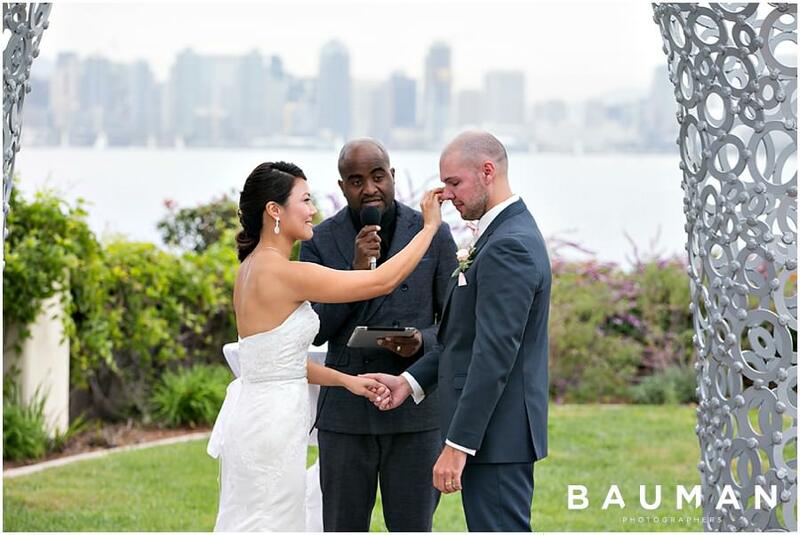 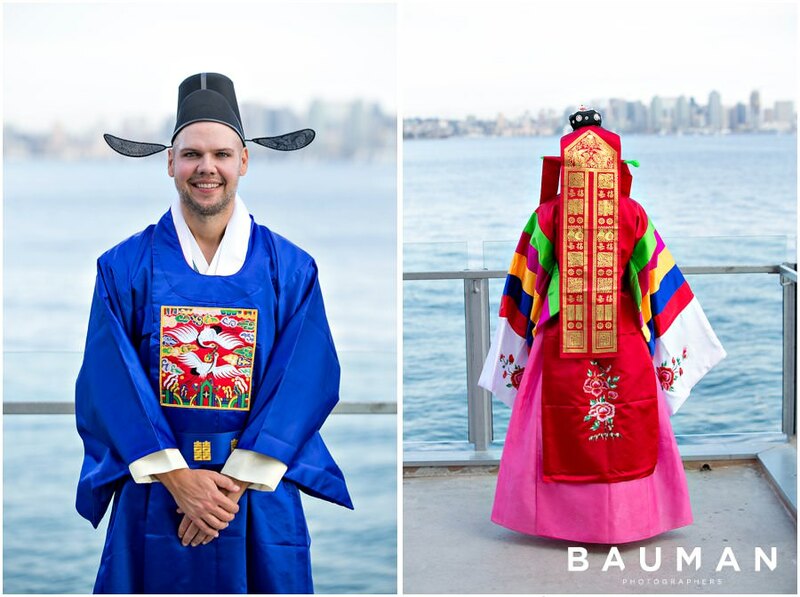 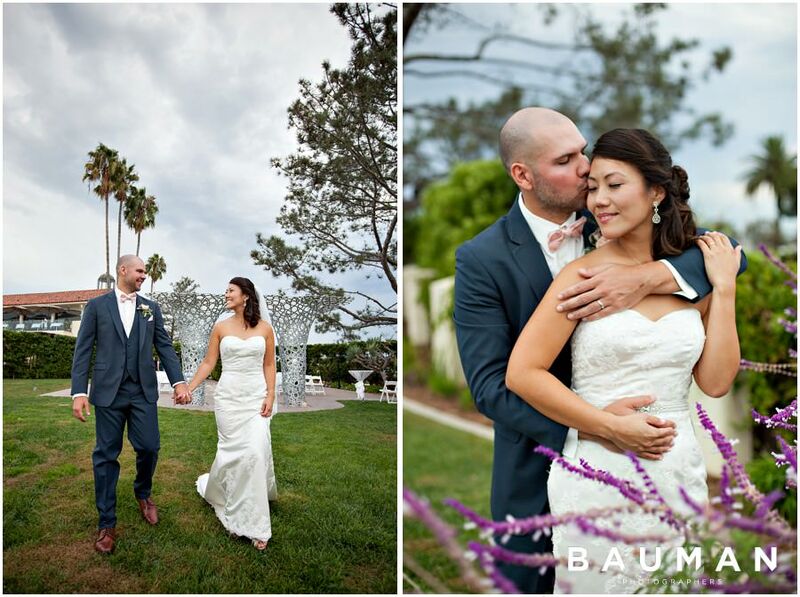 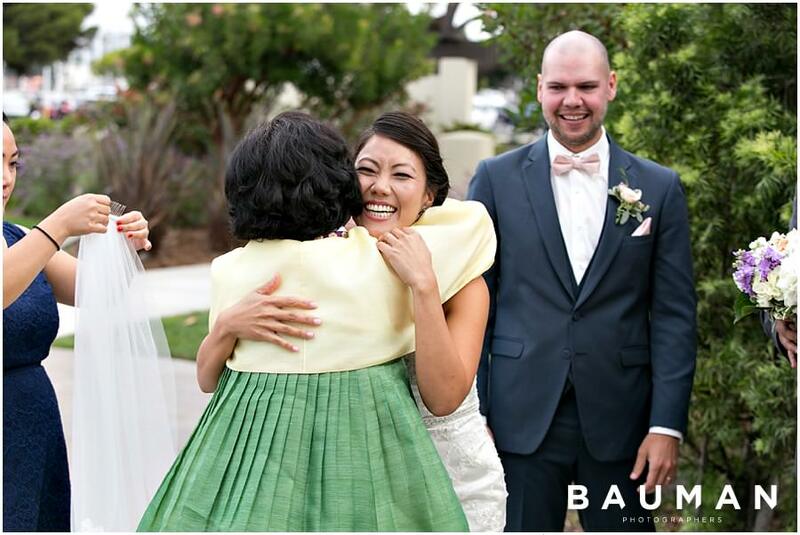 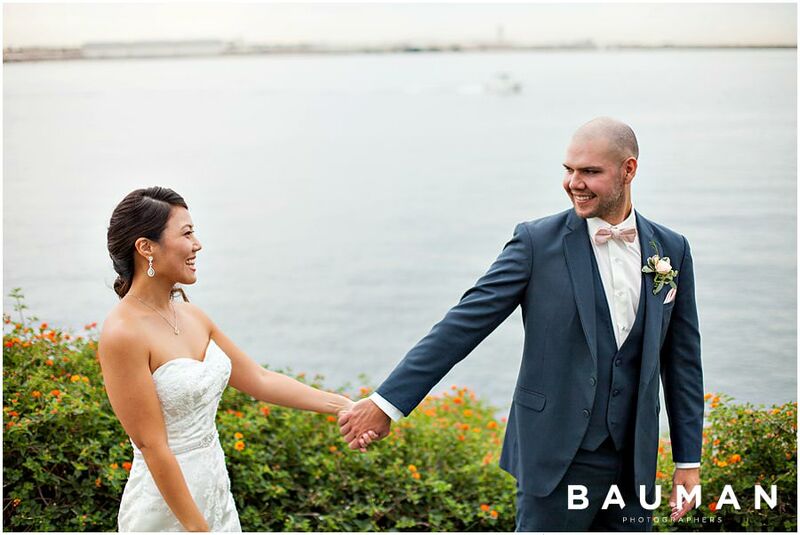 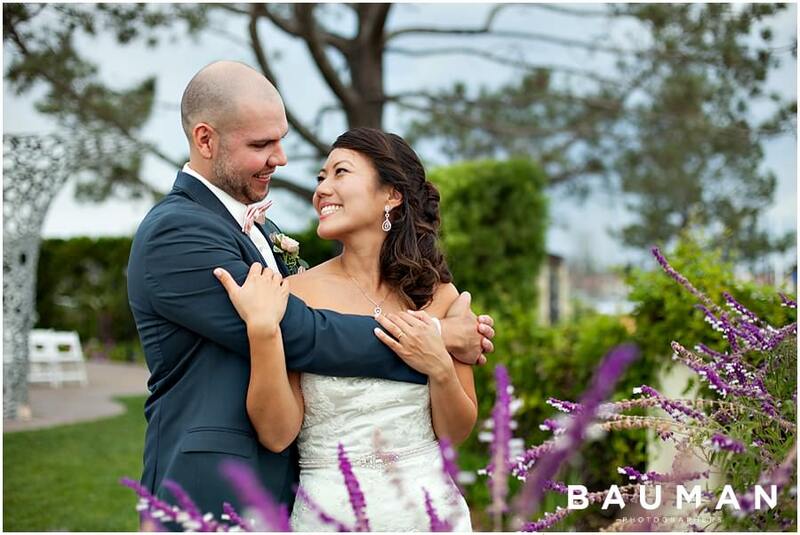 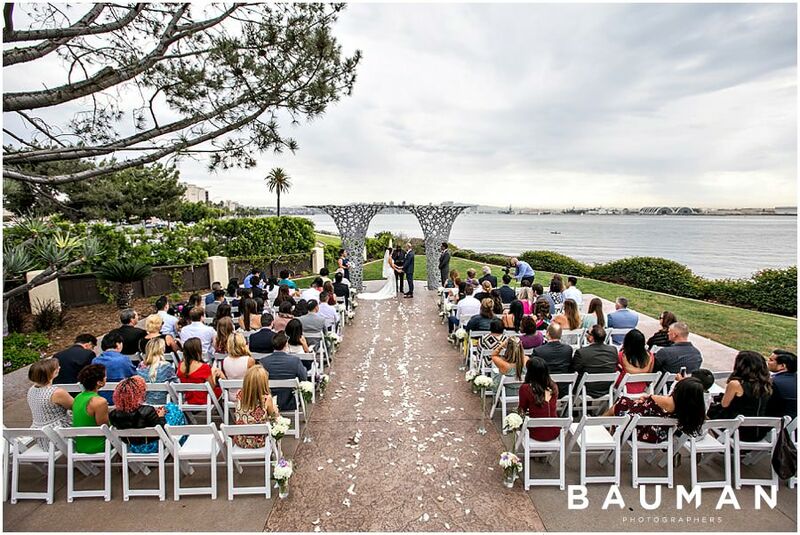 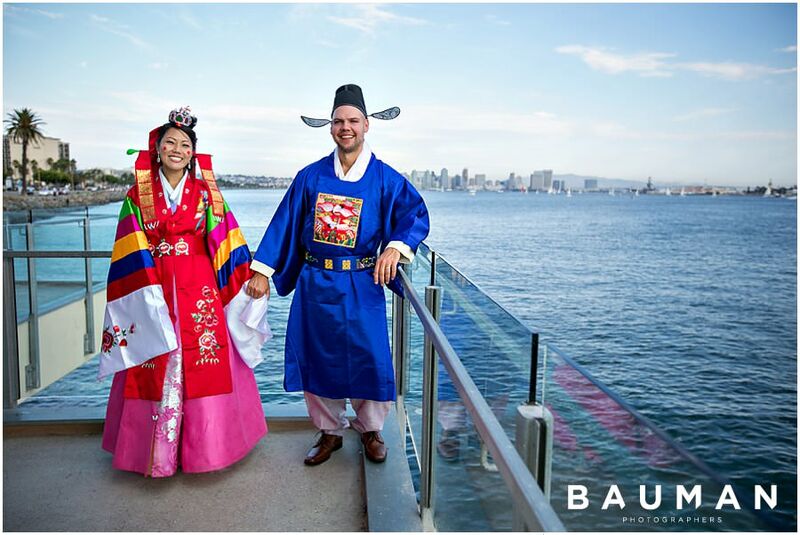 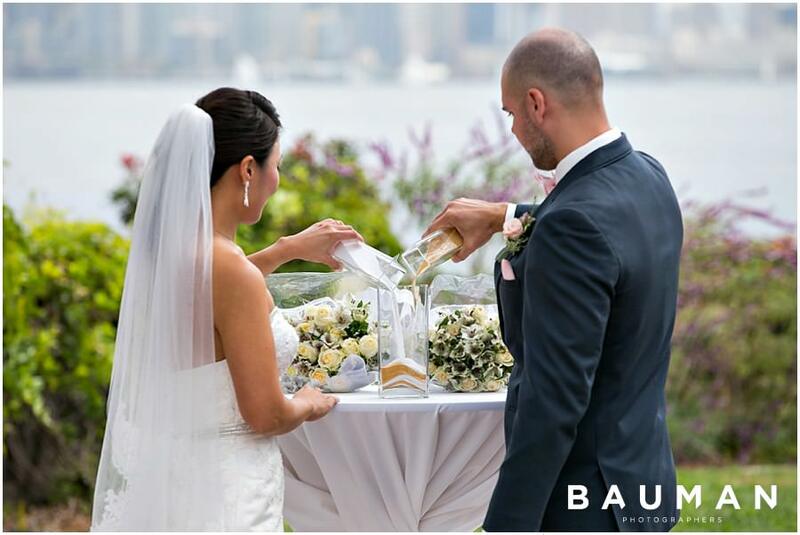 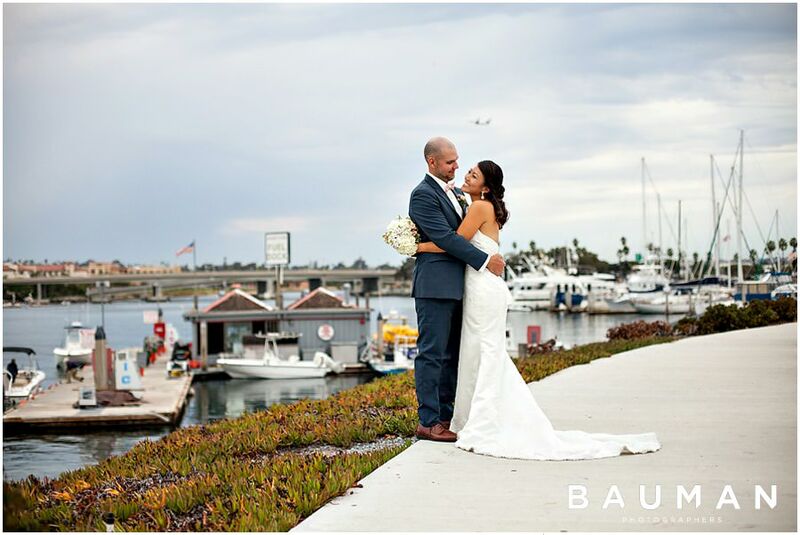 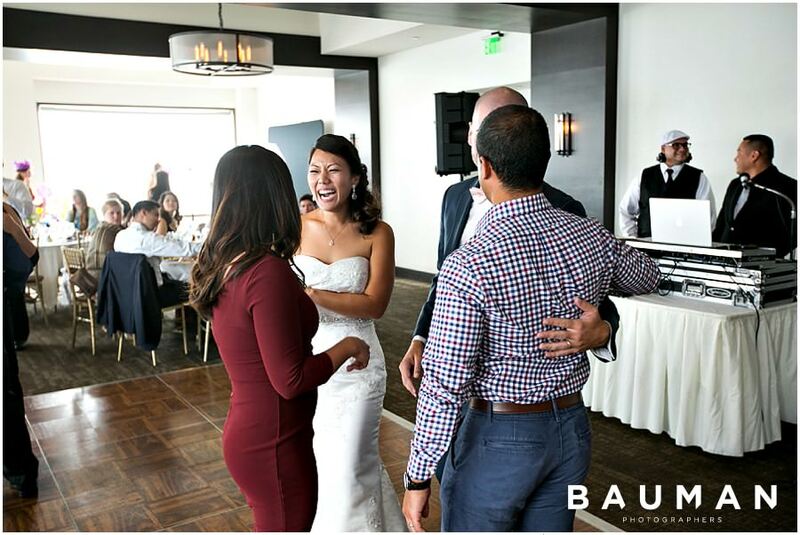 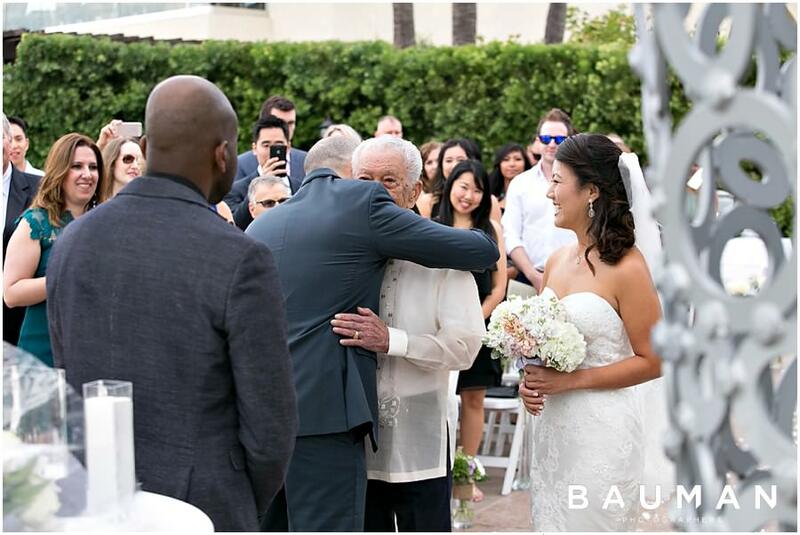 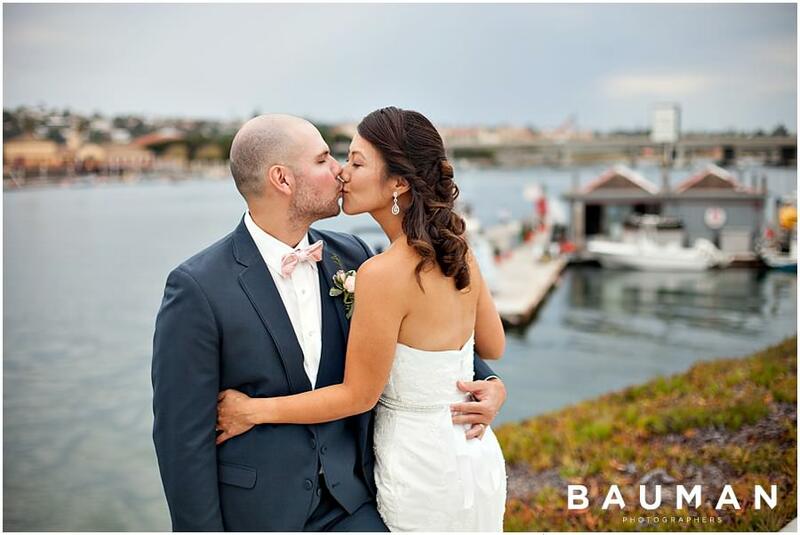 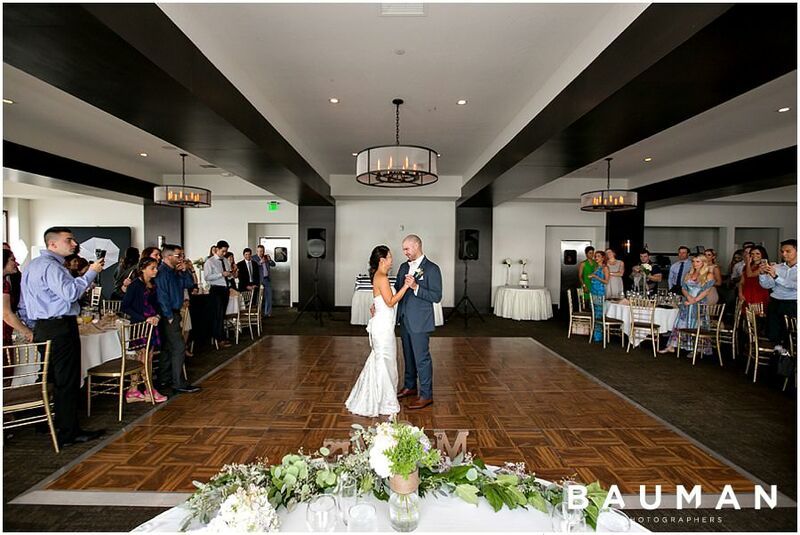 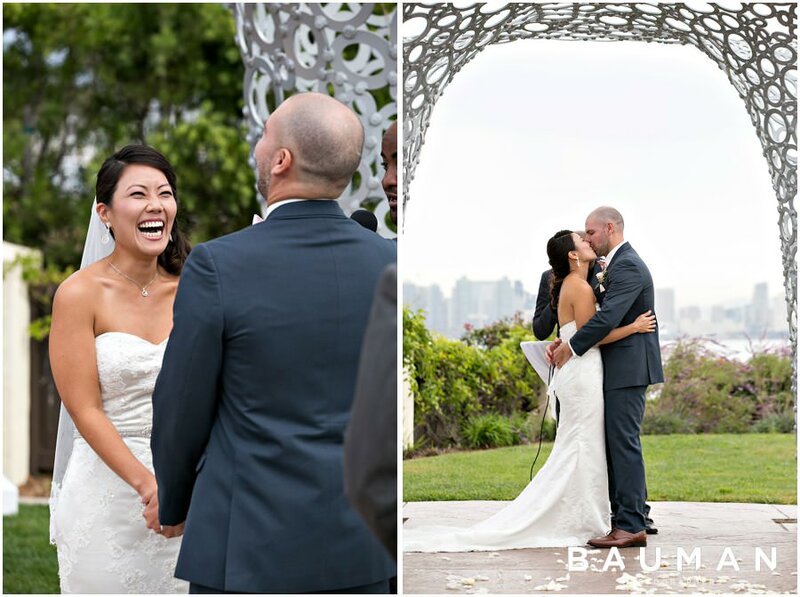 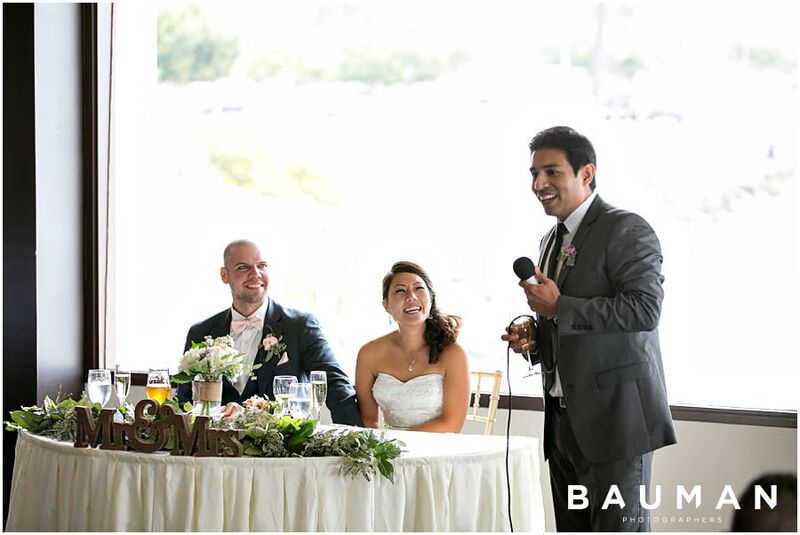 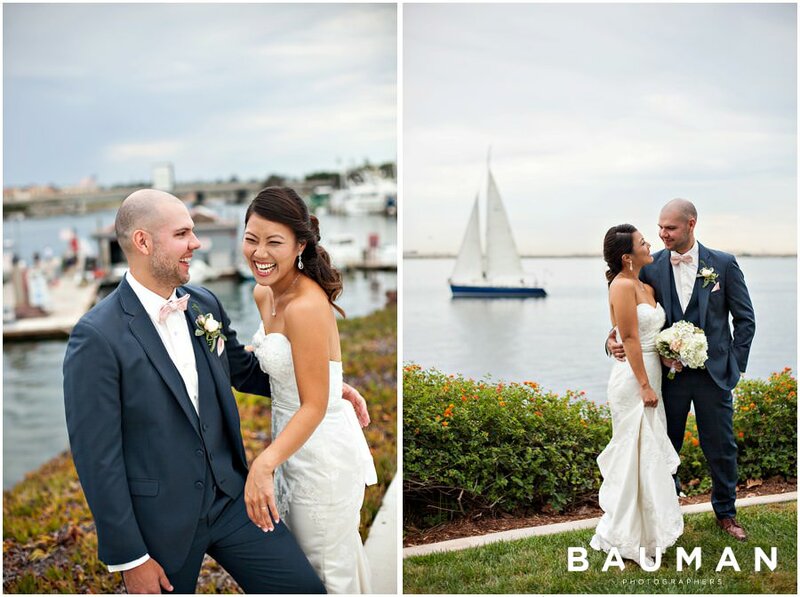 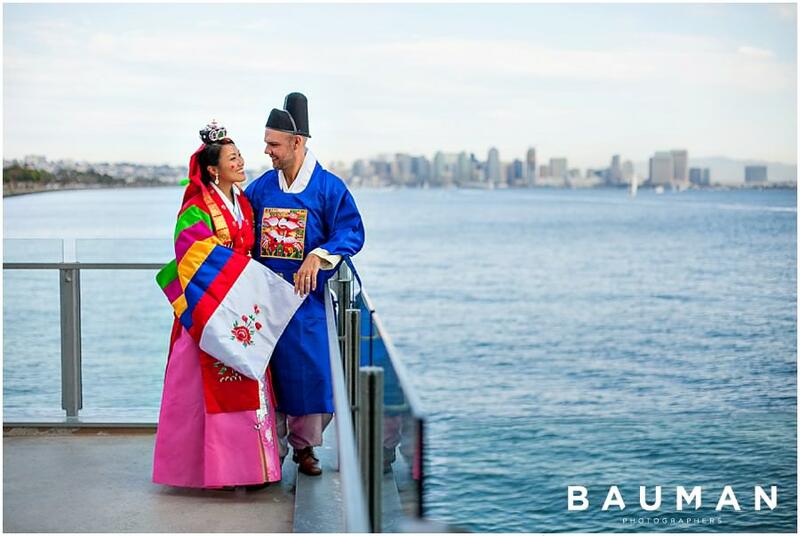 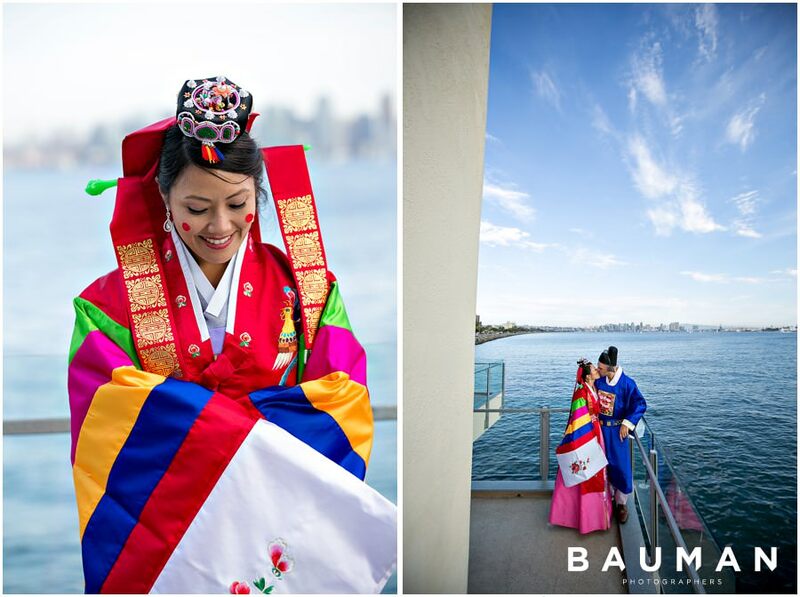 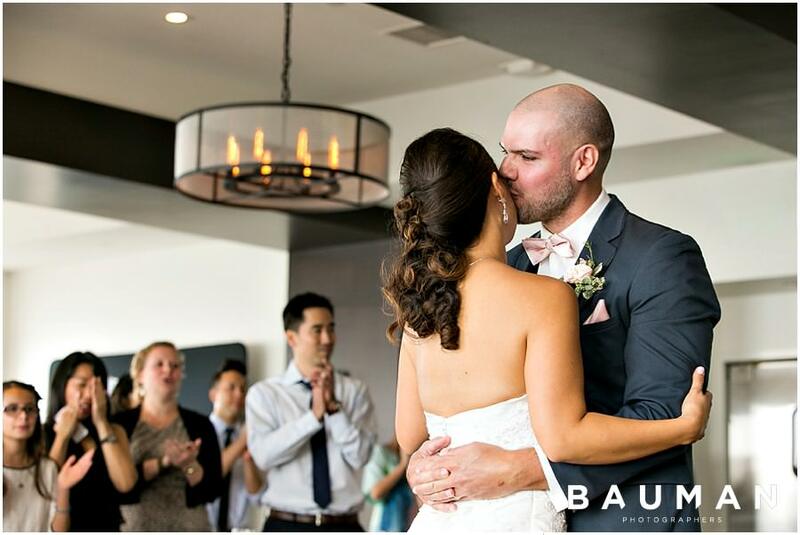 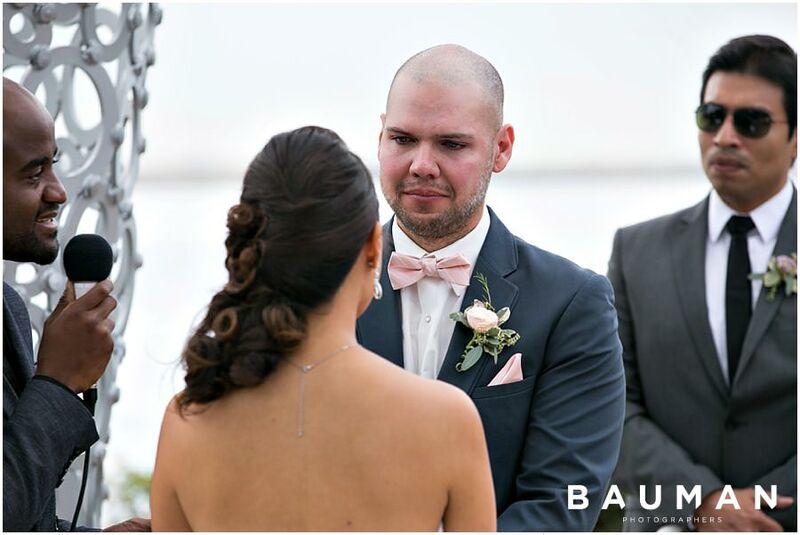 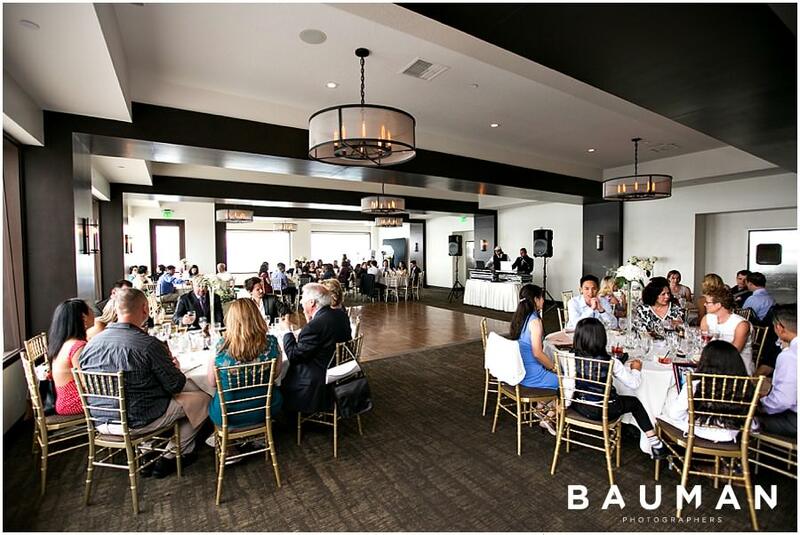 Their ceremony on San Diego Harbor was full of sweet, tender moments, shared between Charlene and Dan as well as their incredible, loving parents. 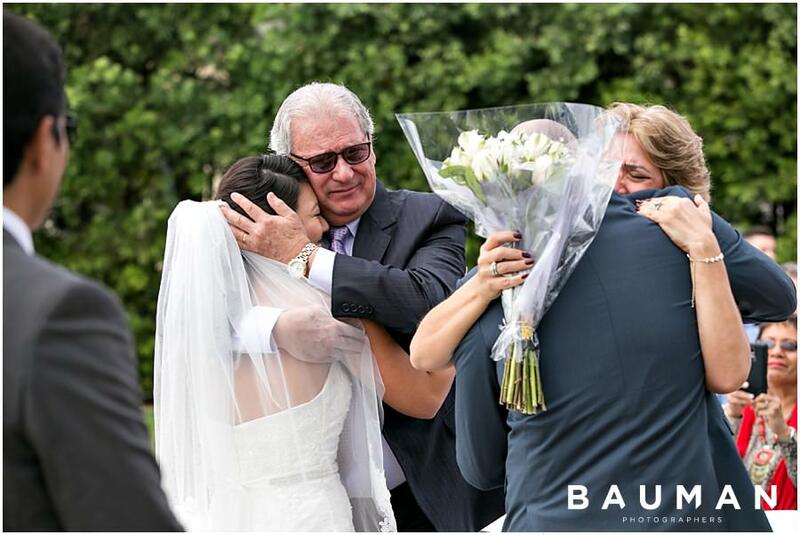 So many (AMAZING) emotions! 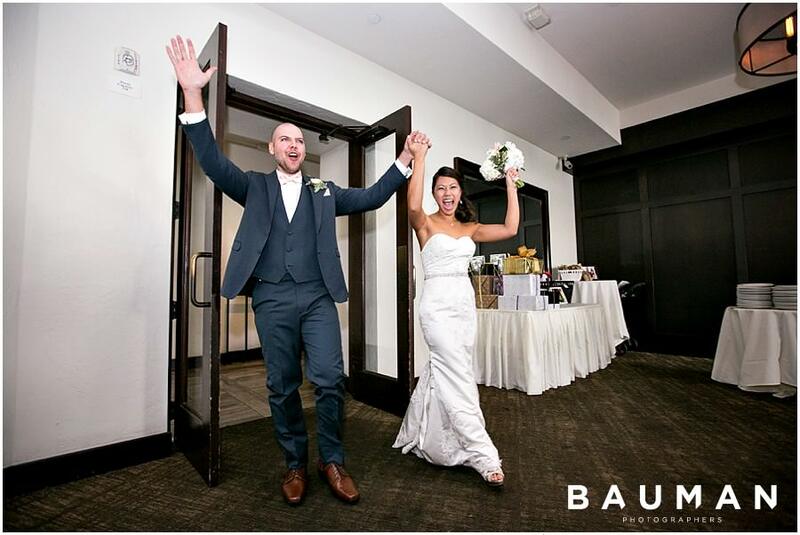 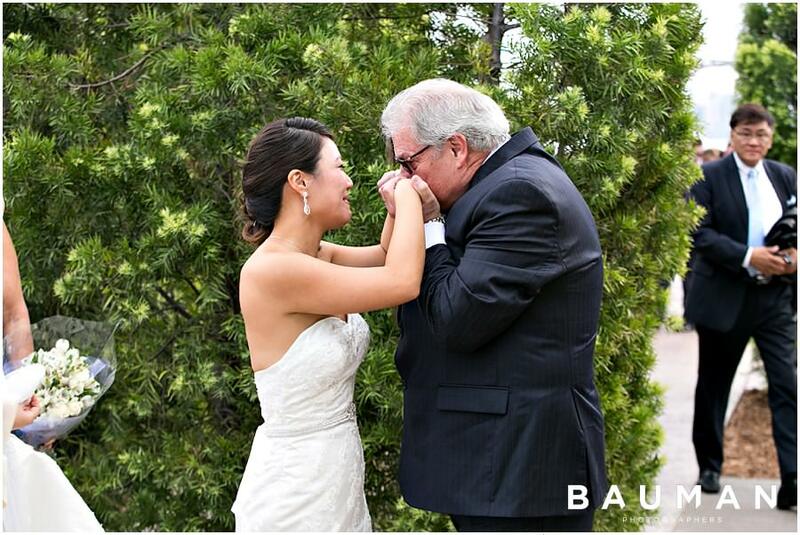 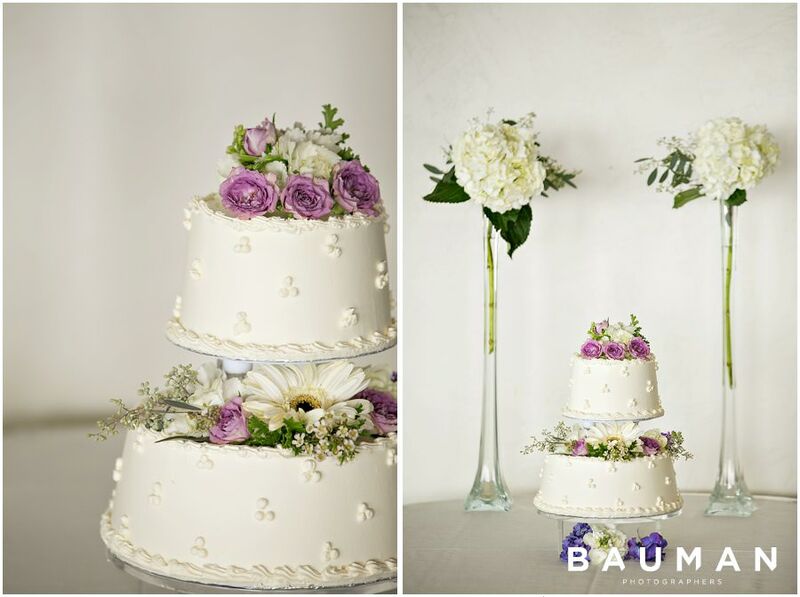 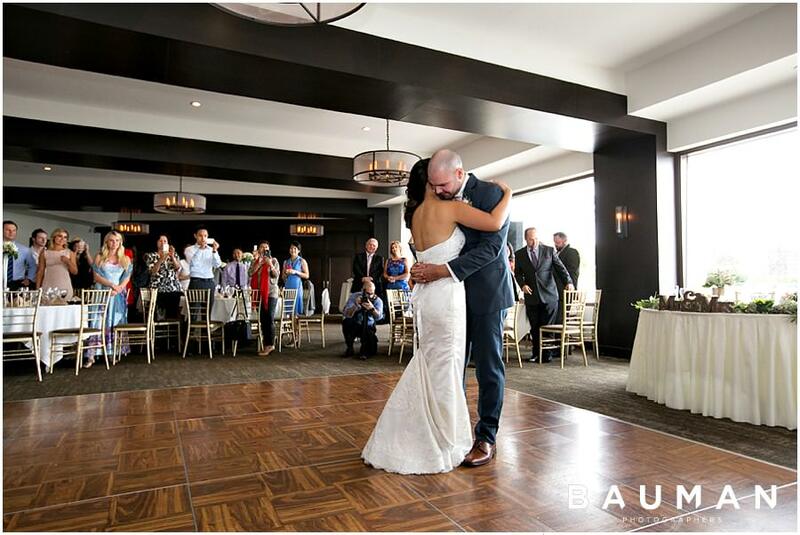 To Charlene and Dan: We couldn’t be happier for you two!! 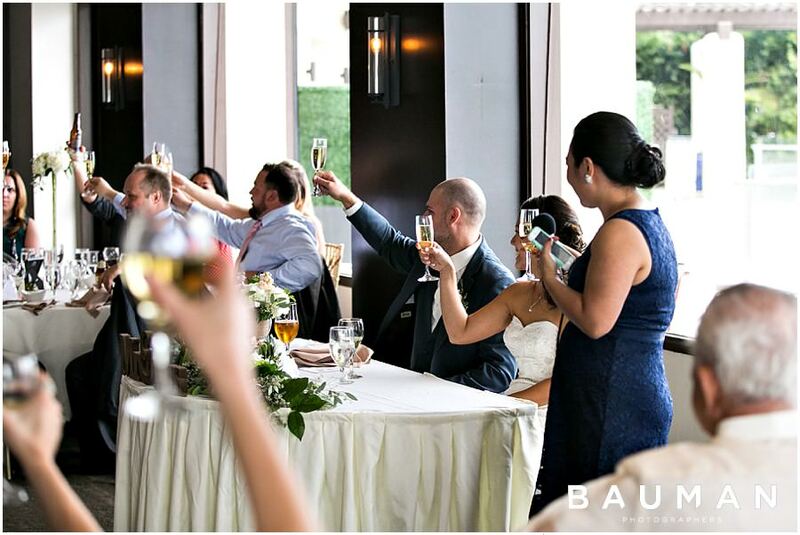 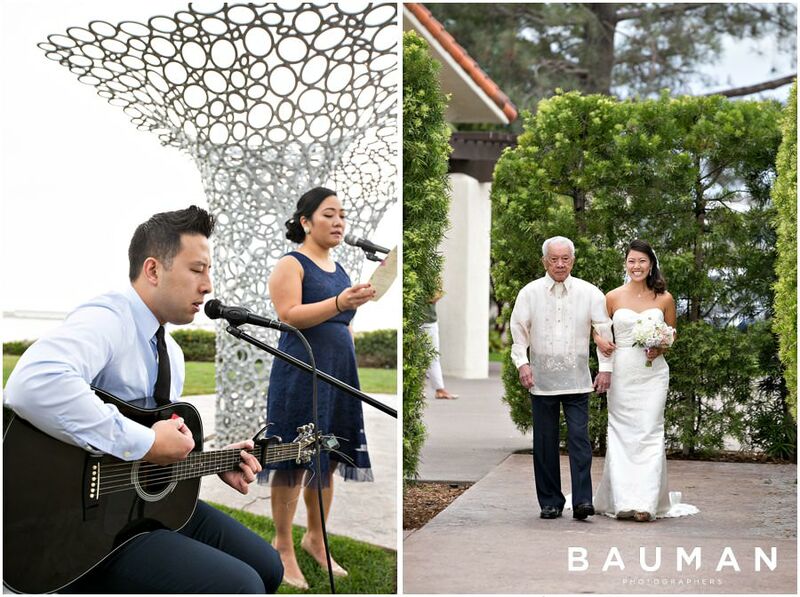 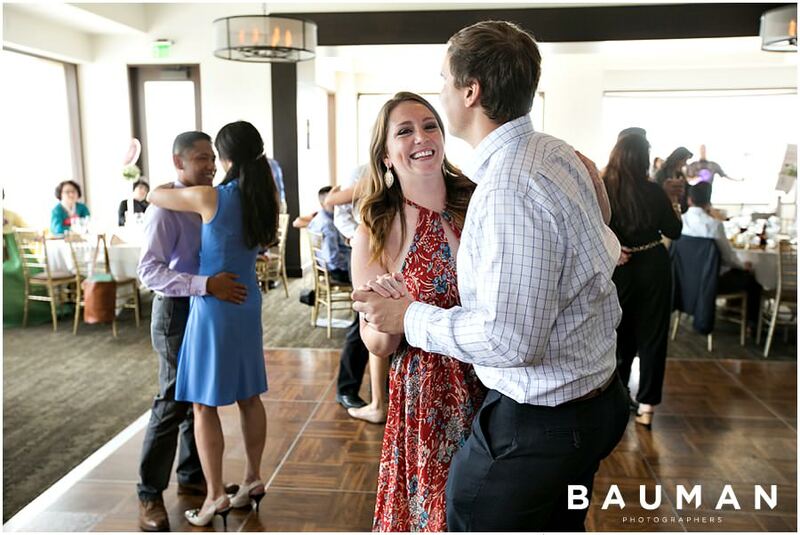 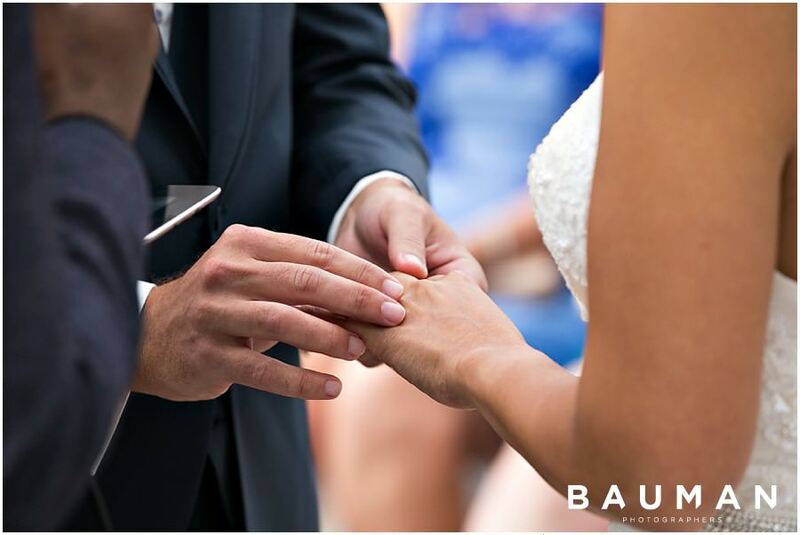 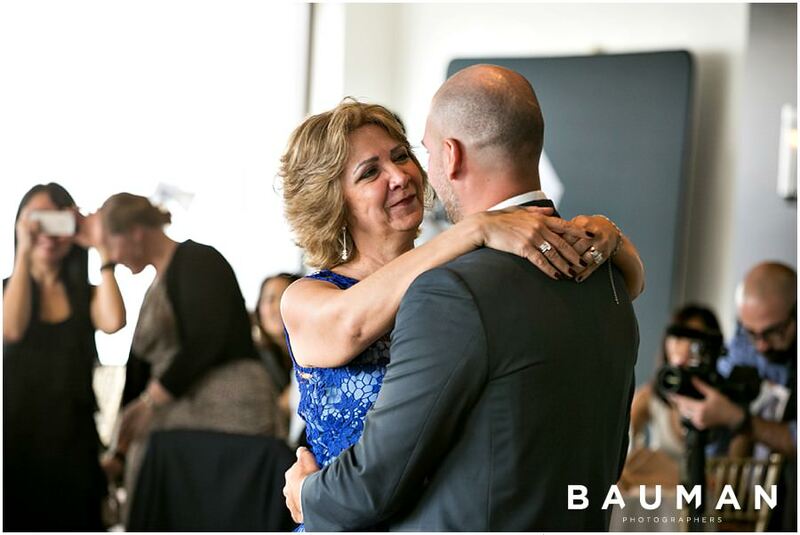 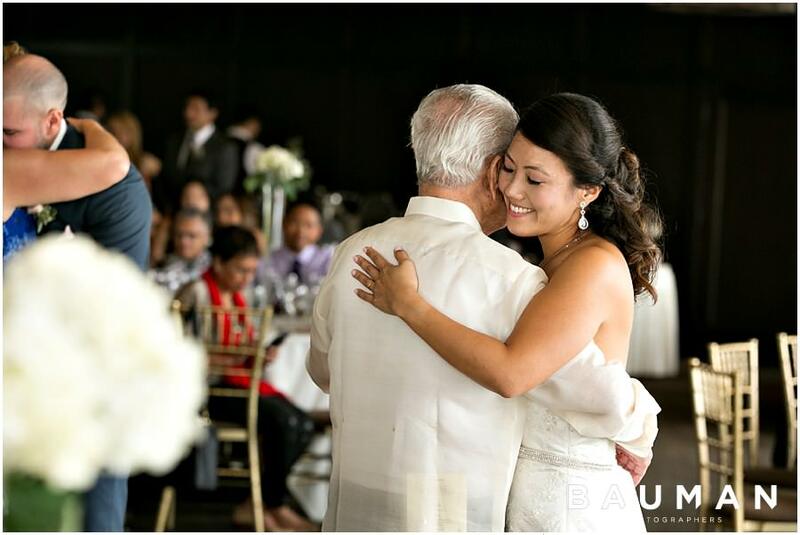 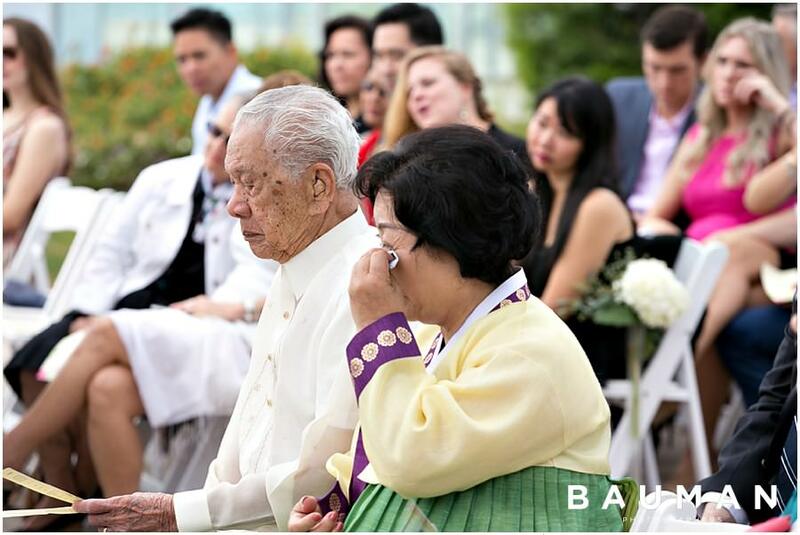 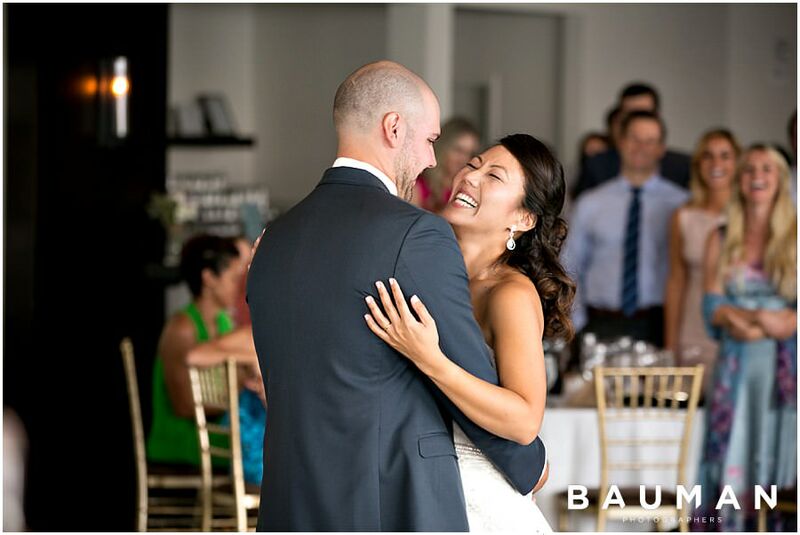 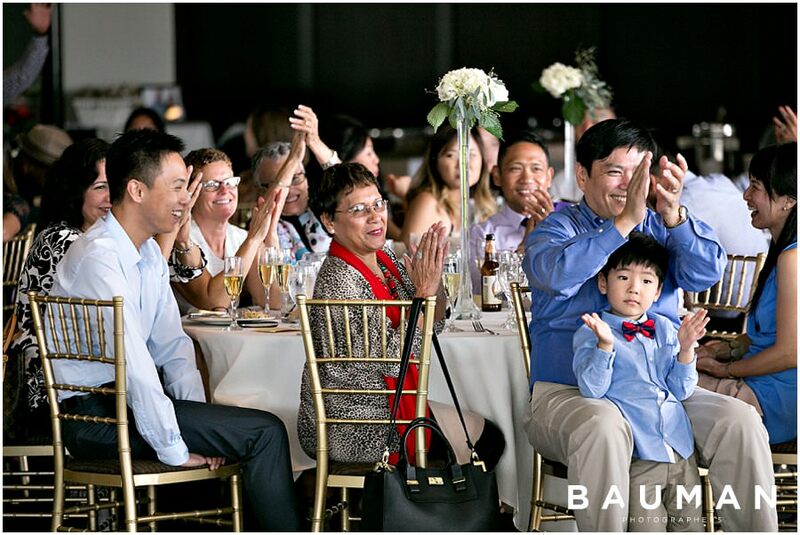 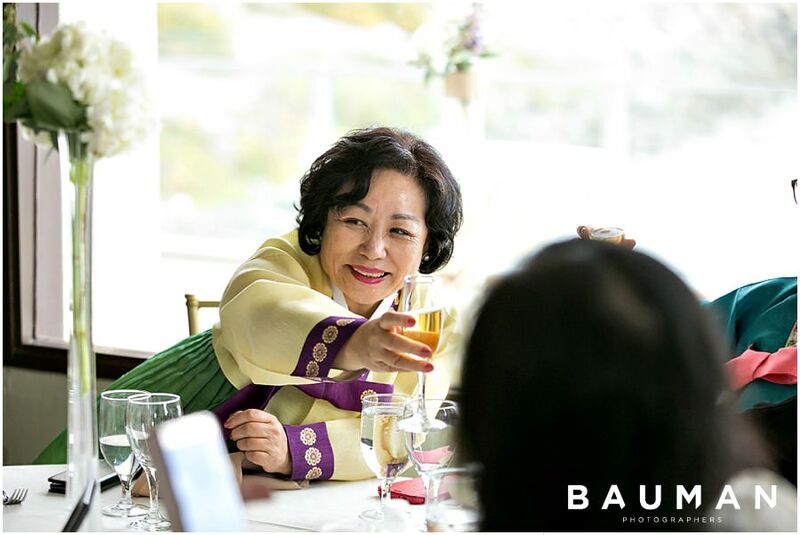 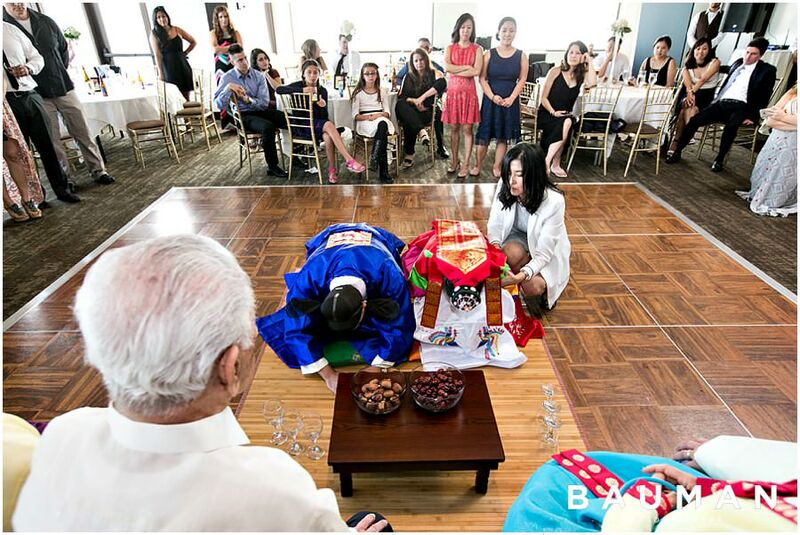 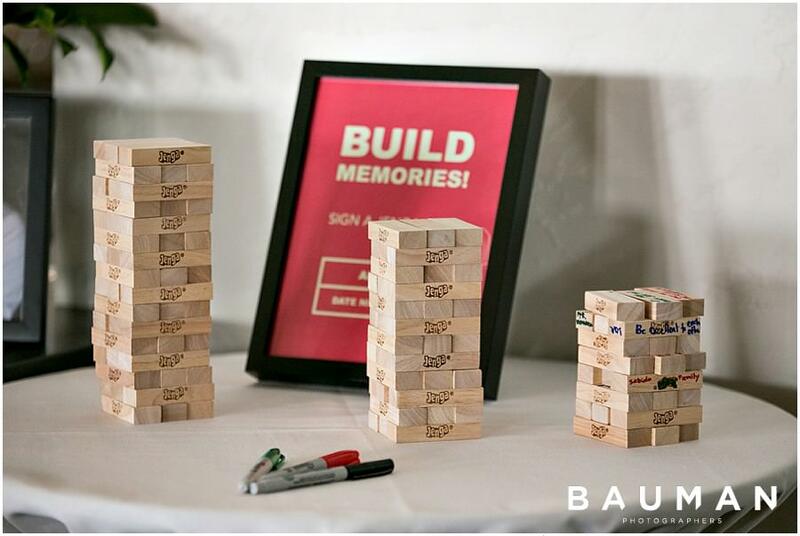 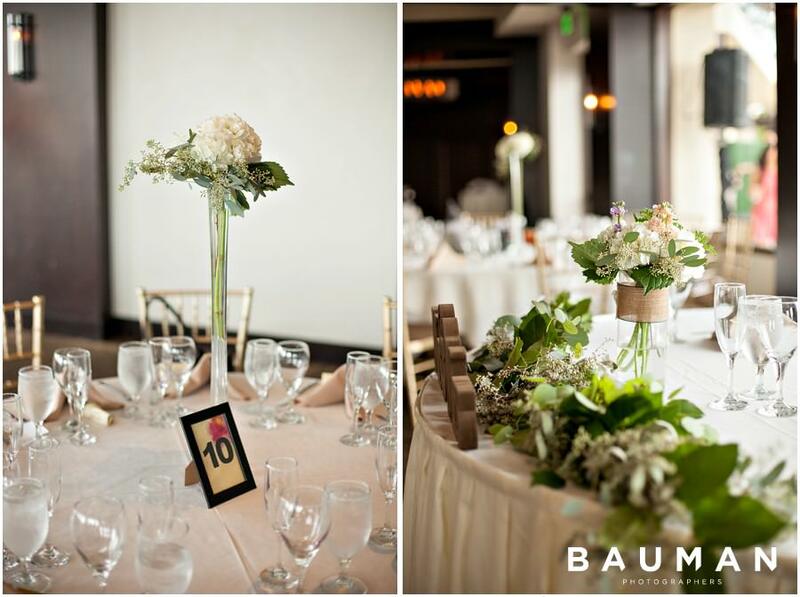 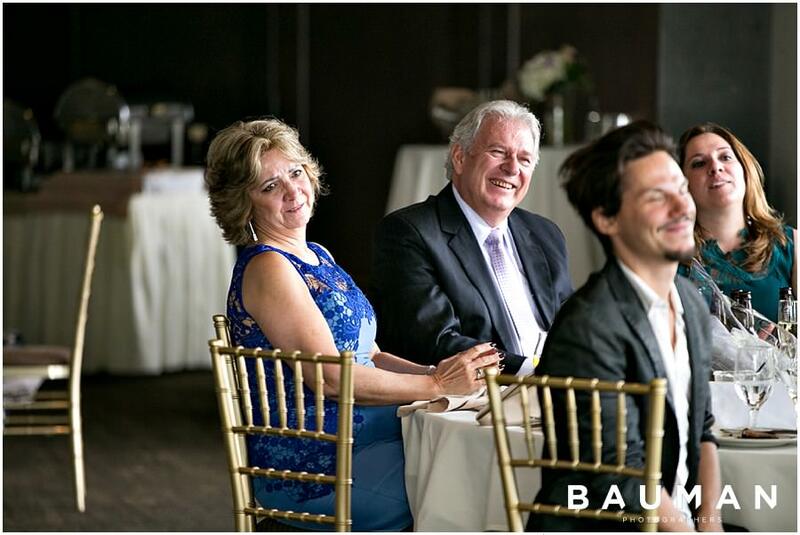 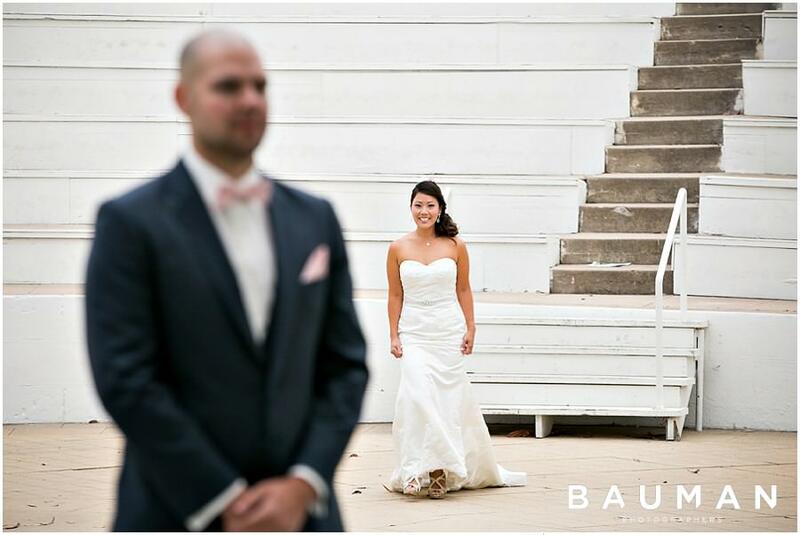 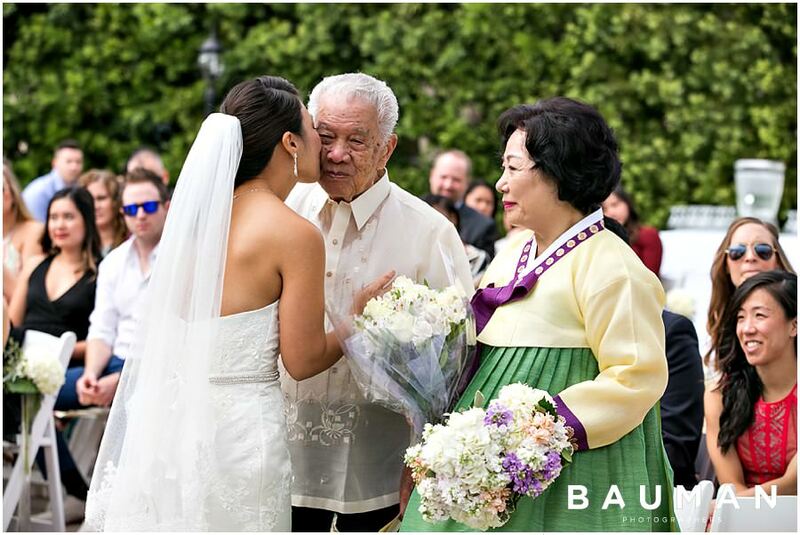 We wish we could relive your wedding day all over again — you two are two BRIGHT lights with huge hearts, and your families are truly incredible. 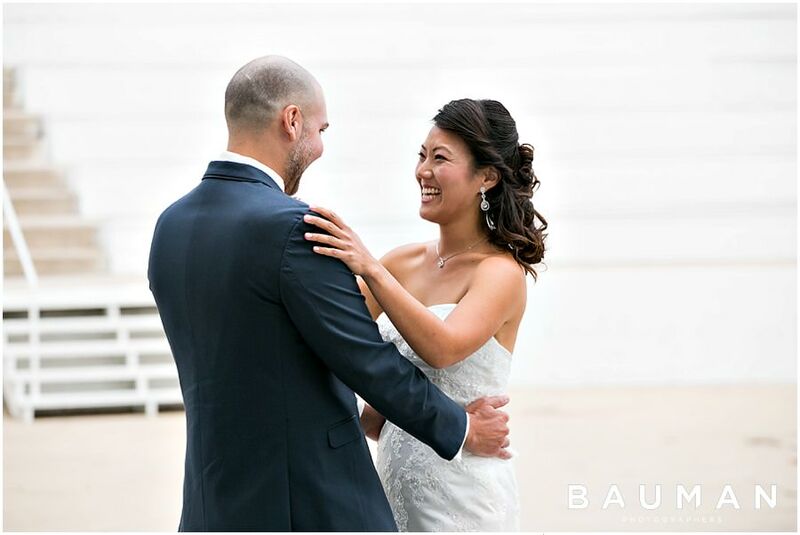 Lots of love!